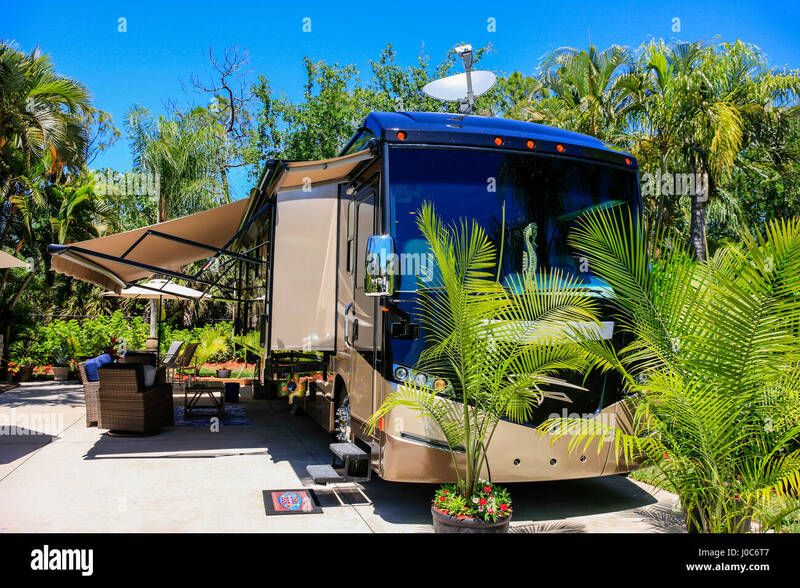 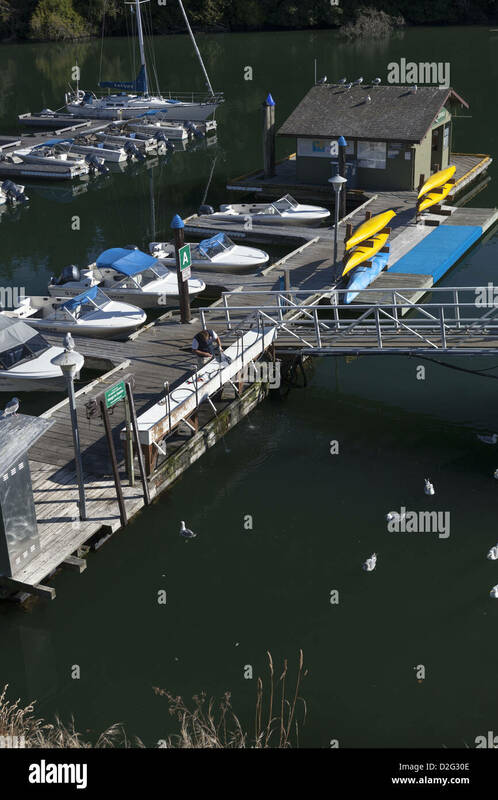 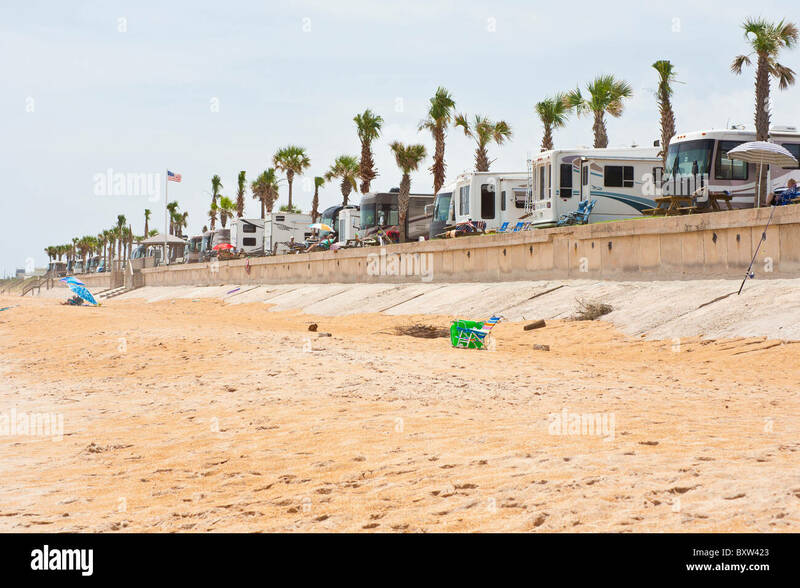 Newport Dune RV Resort, Newport Beach, Orange County, California. 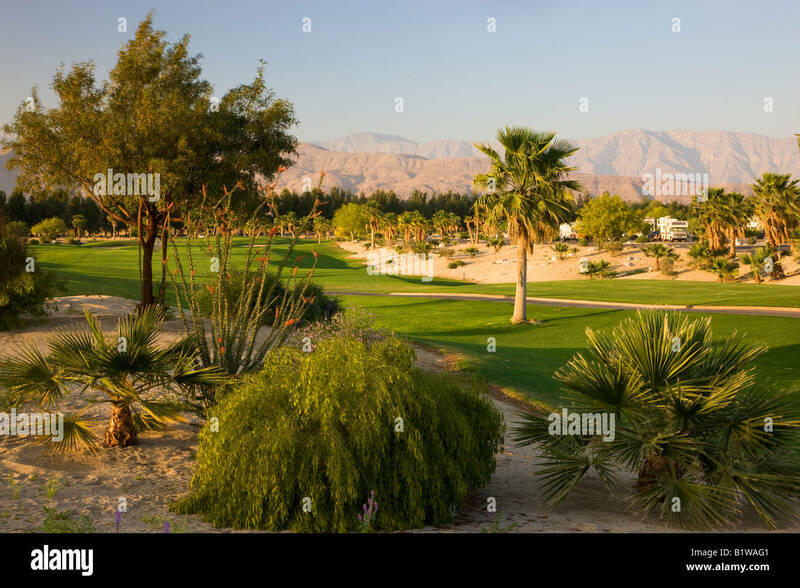 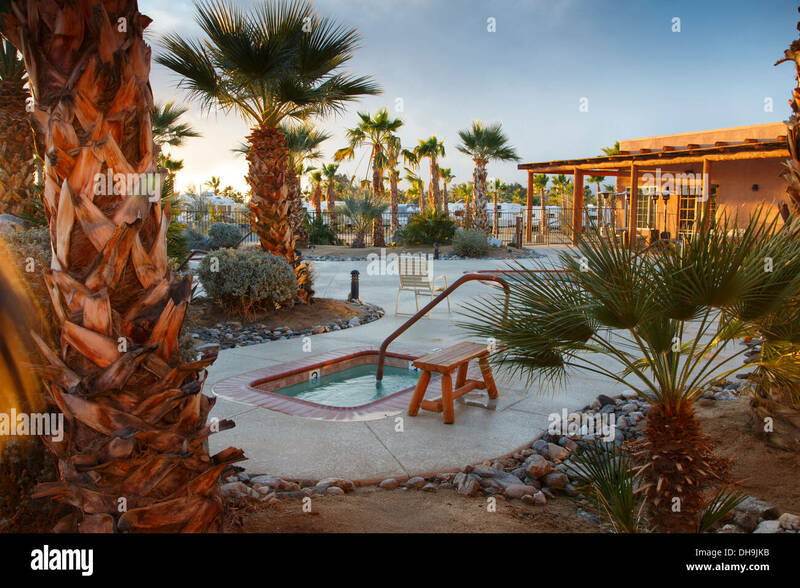 Springs at Borrego RV Resort, Borrego Springs, Anza-Borrego Desert State Park, California. 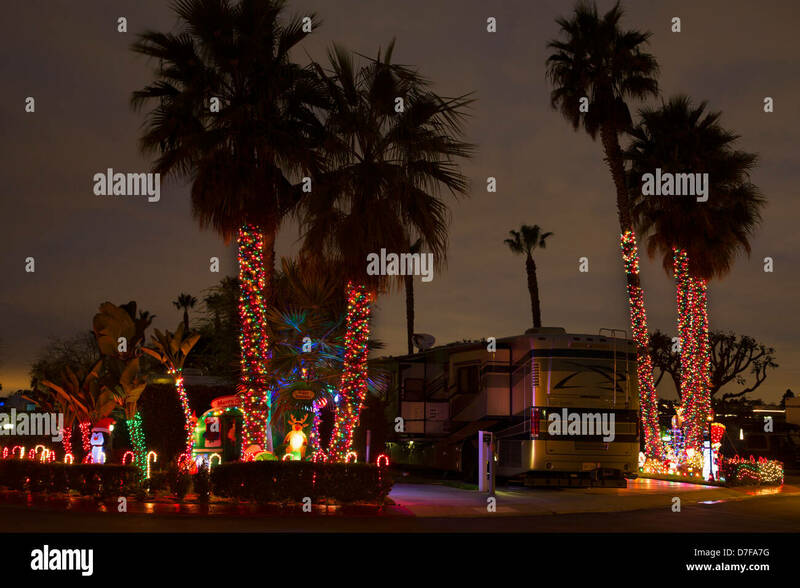 Christmas lights in Newport Dune RV Resort, Newport Beach, Orange County, California. 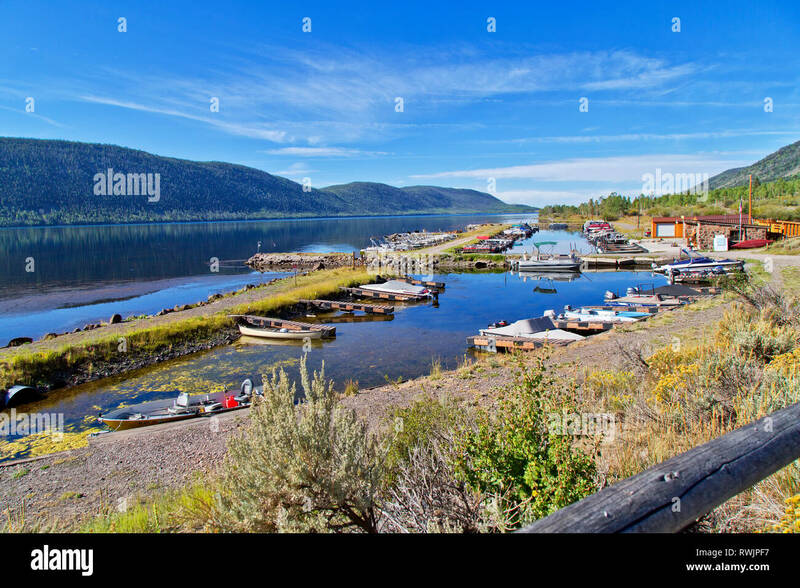 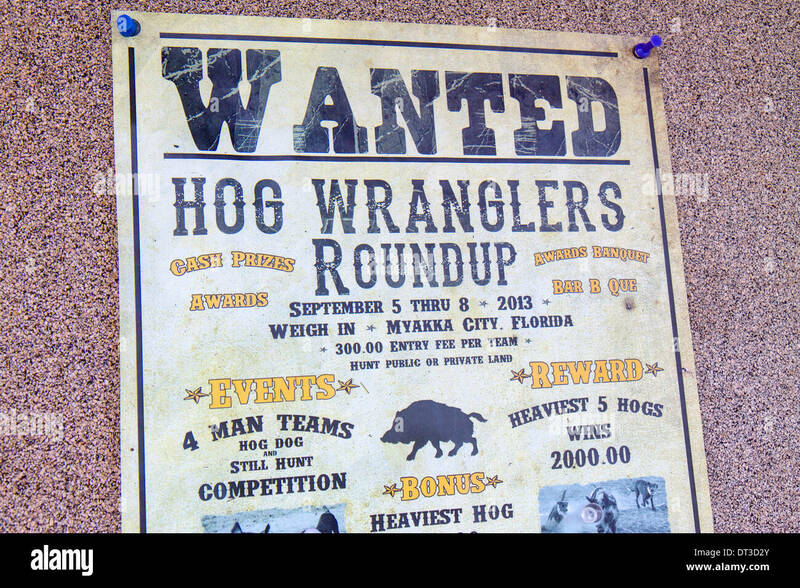 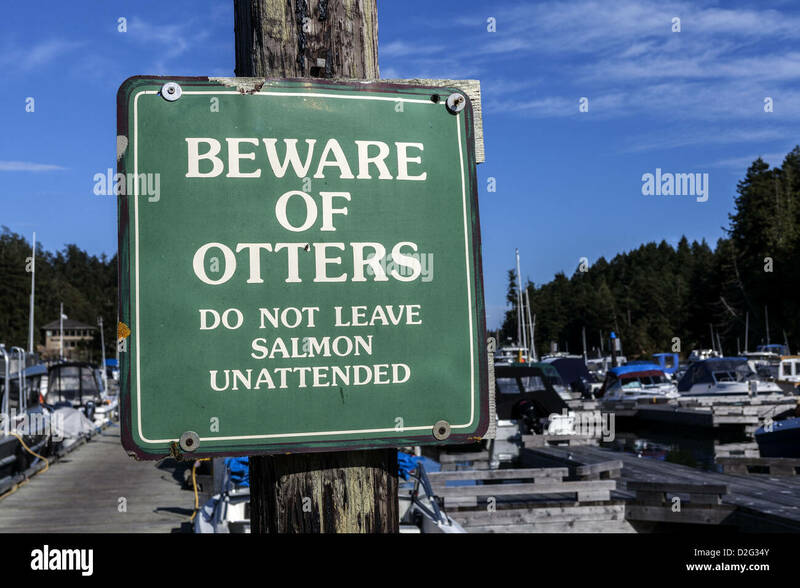 Bowery Haven Marina & RV Resort, Fish Lake, Aspen forest, Pando Clone, Fishlake National Forest, Wasatch Mountains. 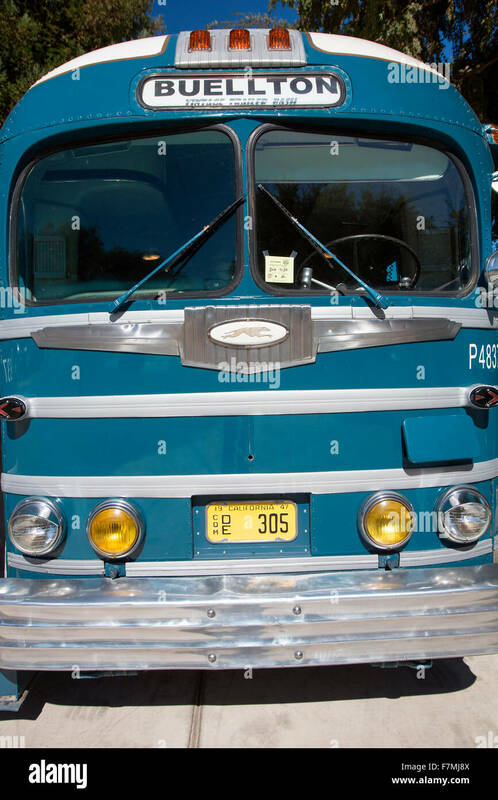 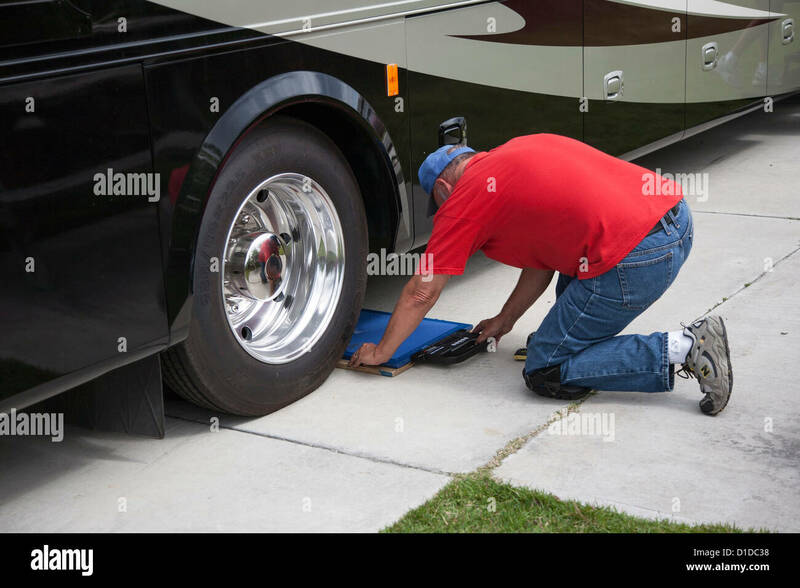 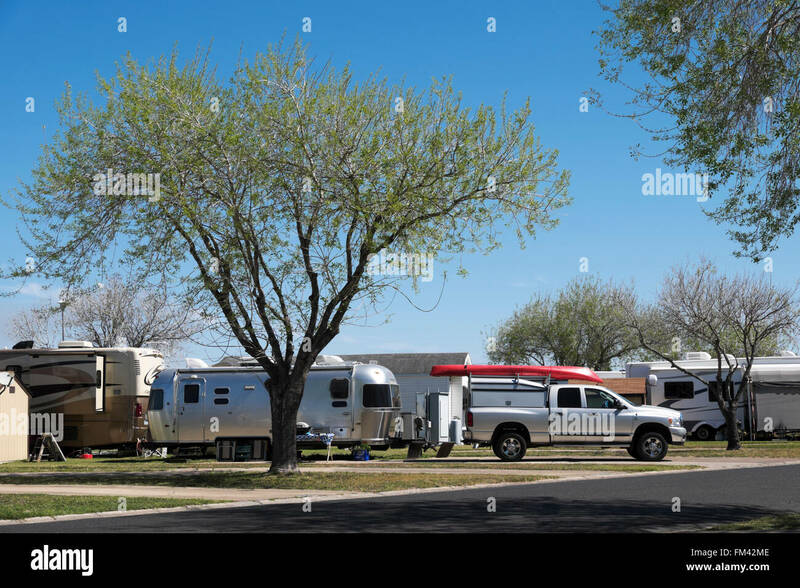 Tumble In RV Park, Marfa, Texas. 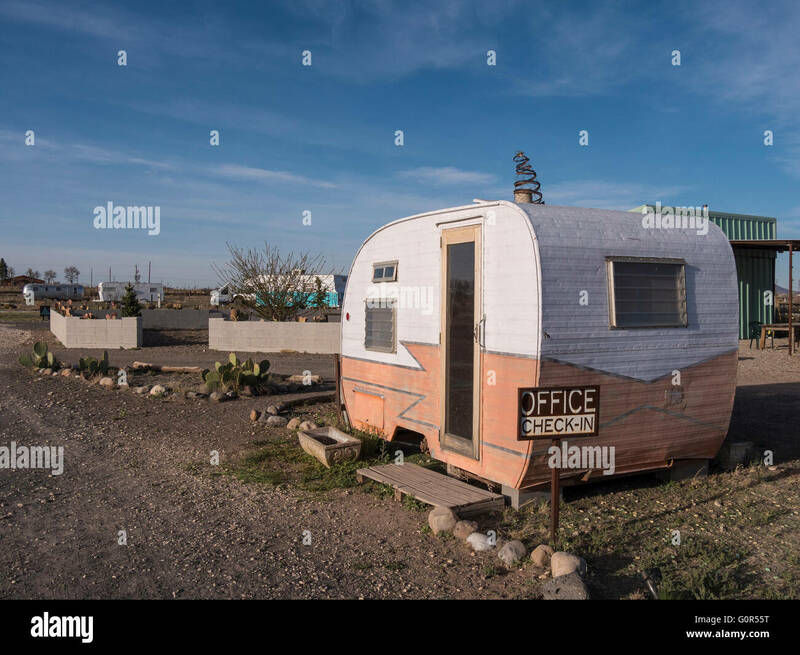 Office, Tumble In RV Park, Marfa, Texas. 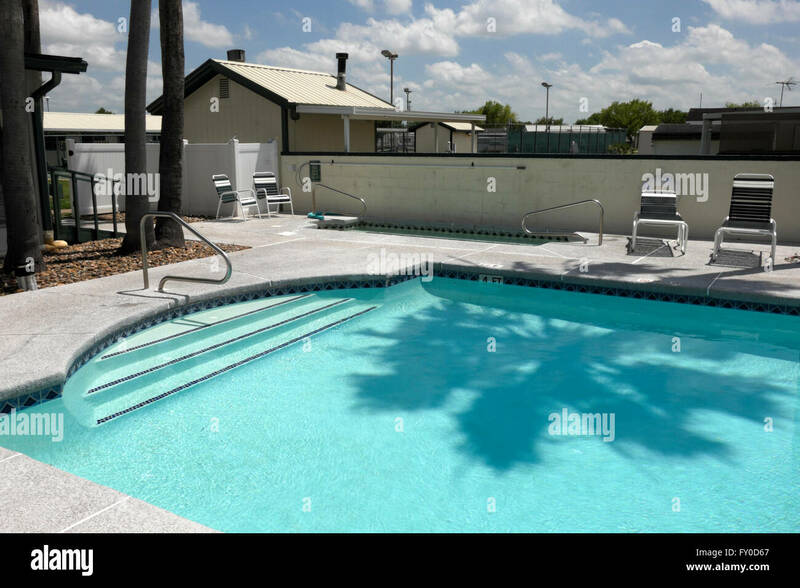 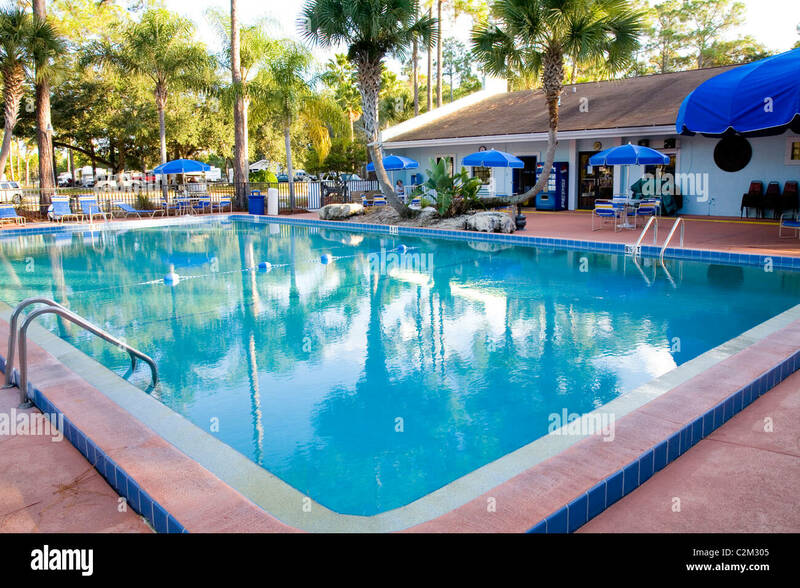 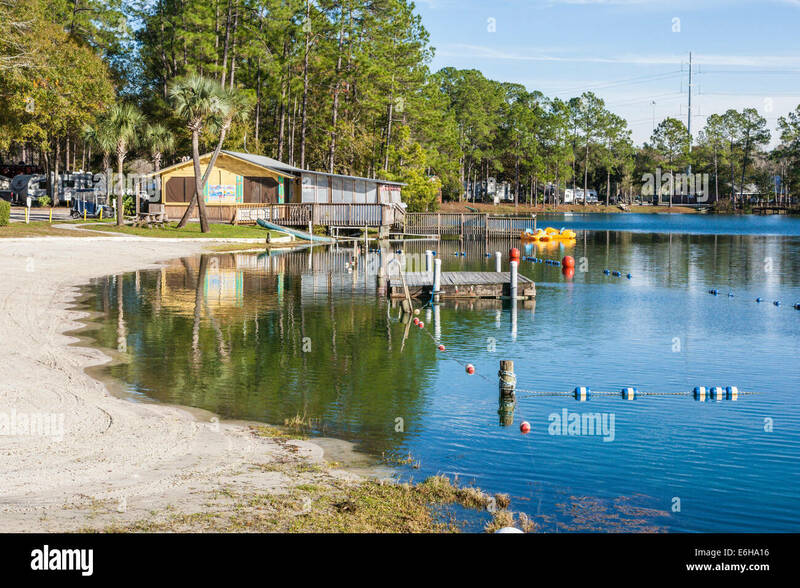 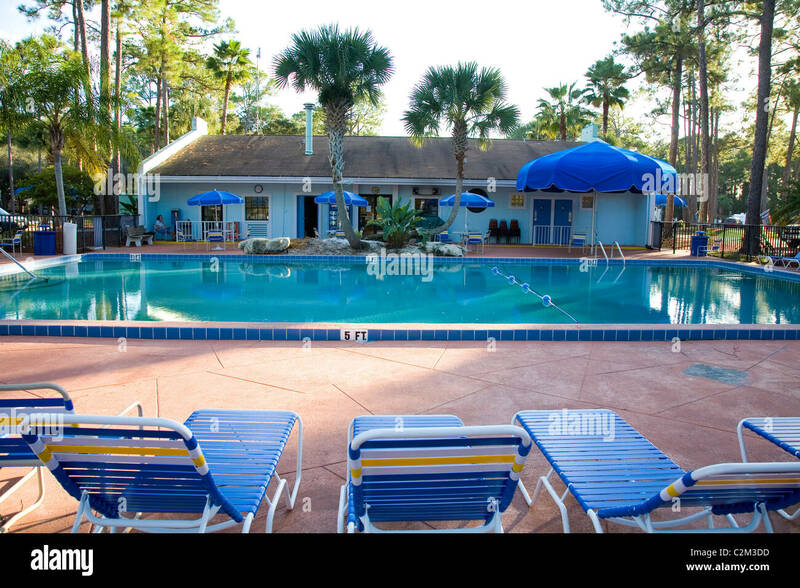 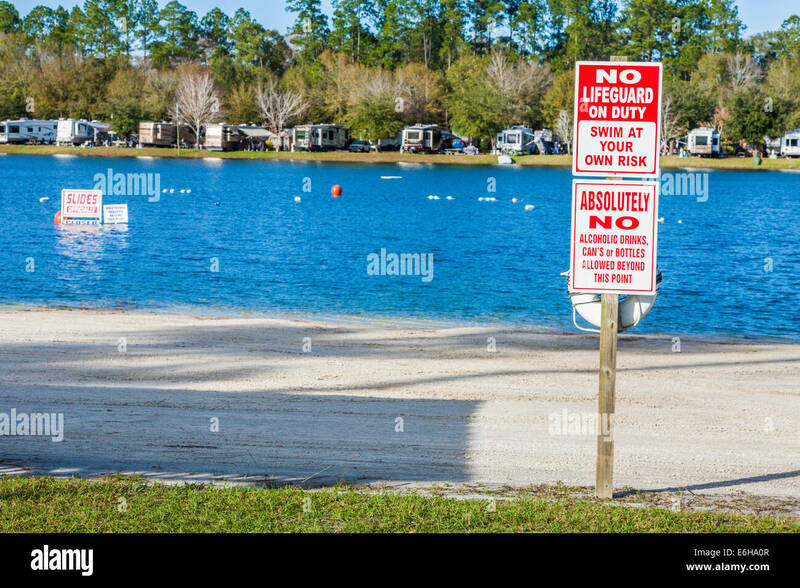 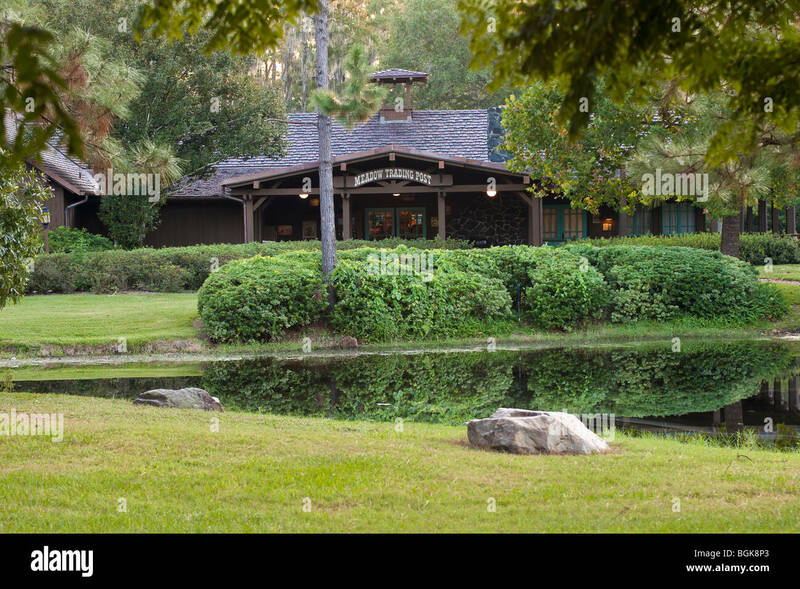 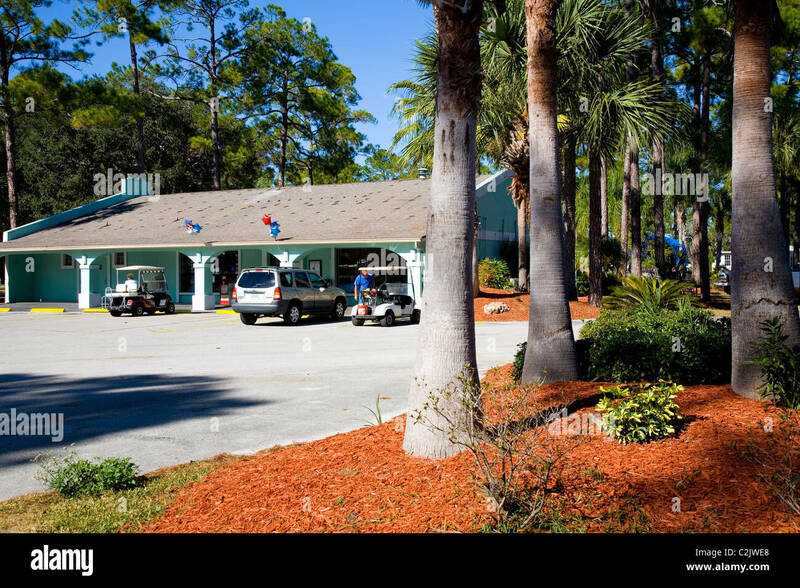 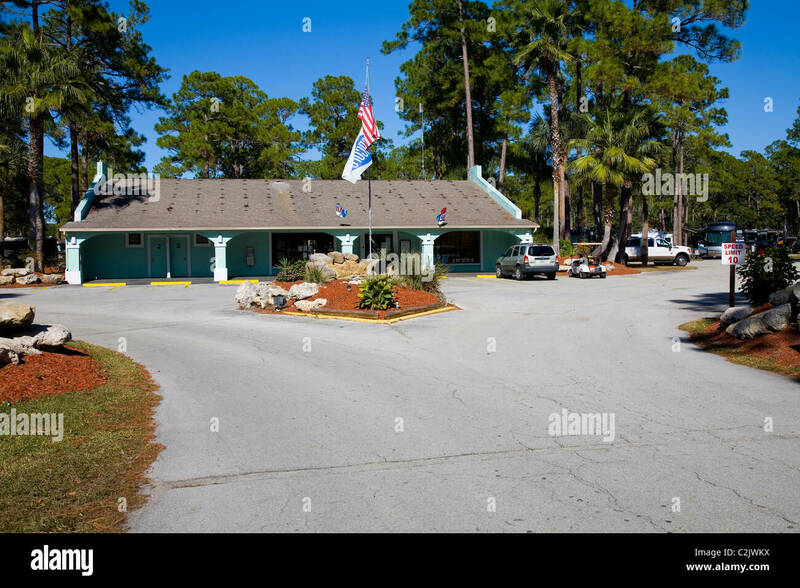 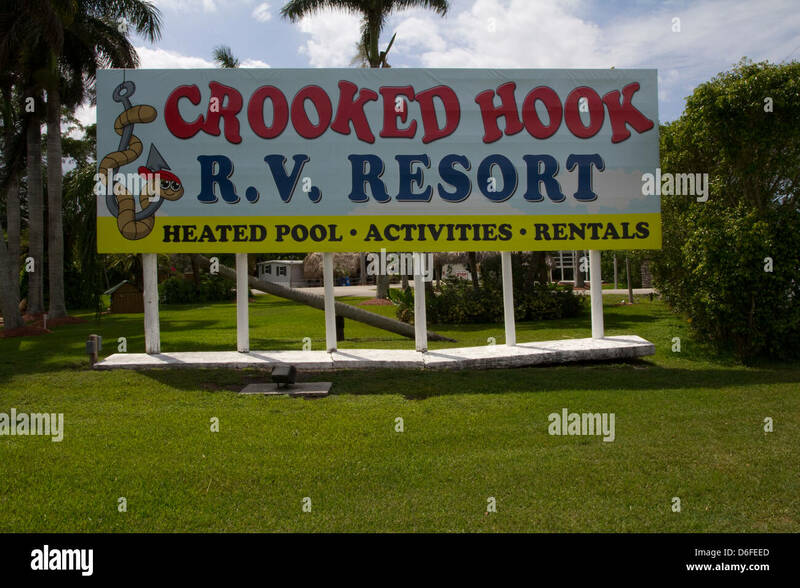 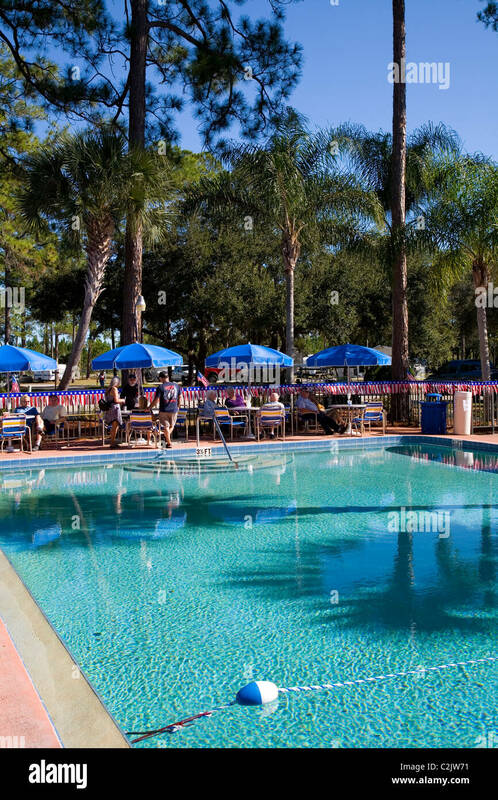 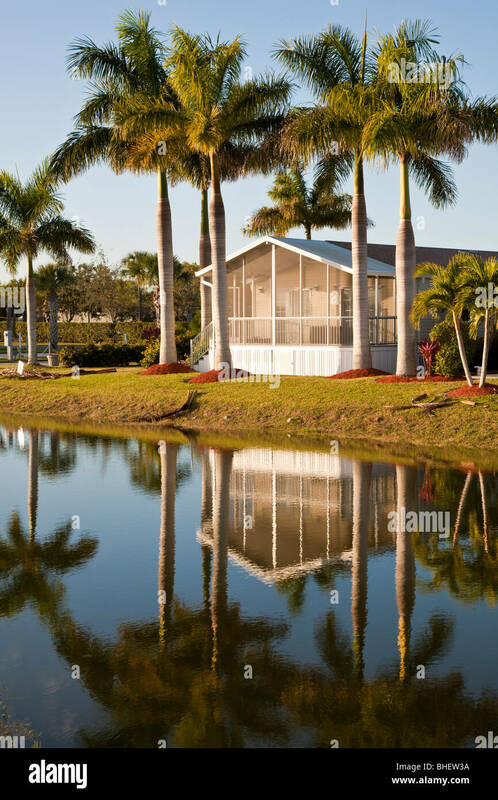 Pool area at Orange City RV Resort, just a short distance from DeLeon Springs State Park, FL. 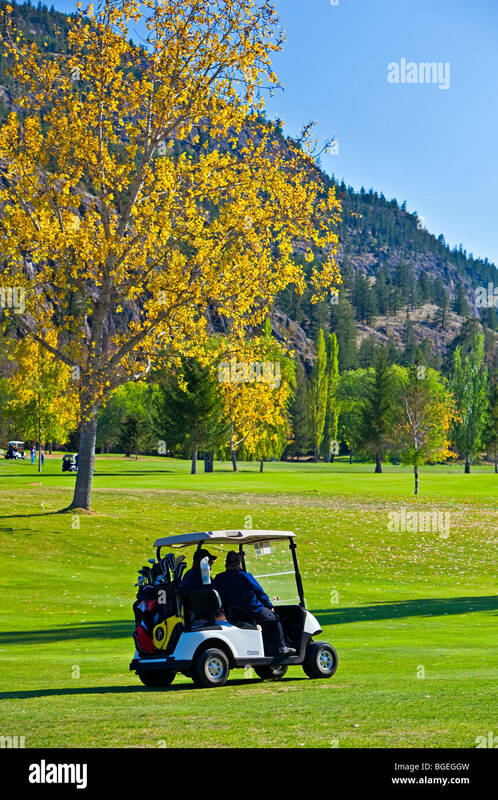 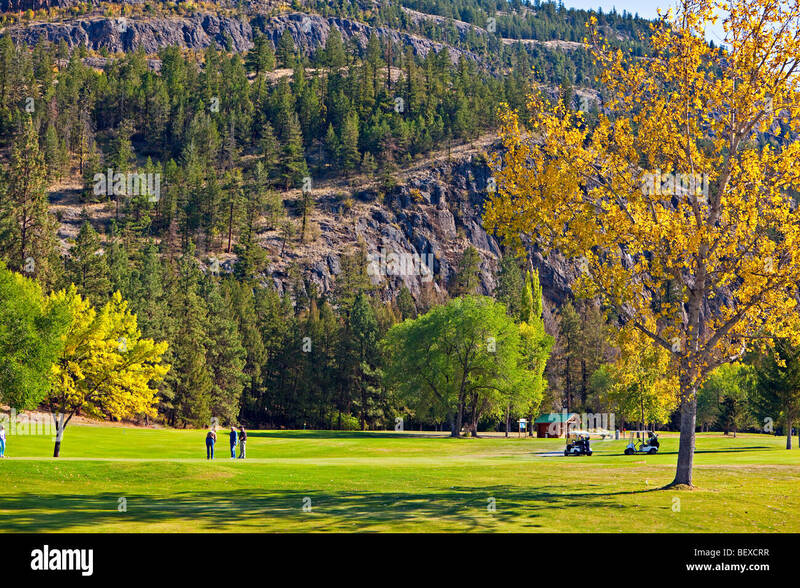 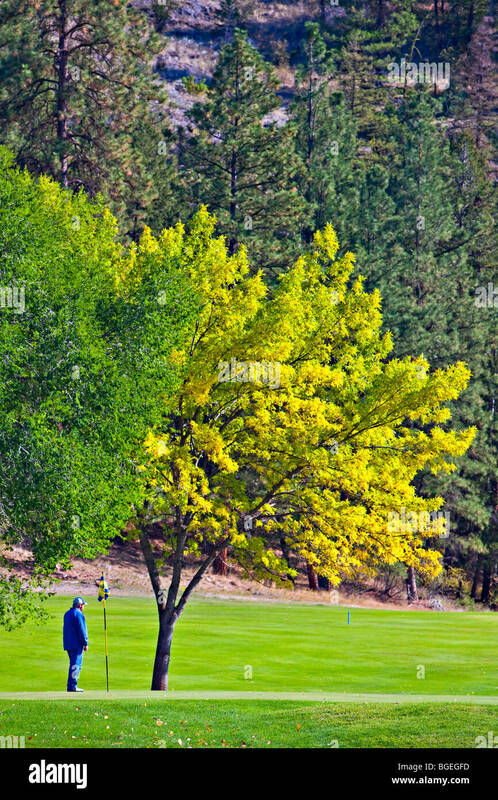 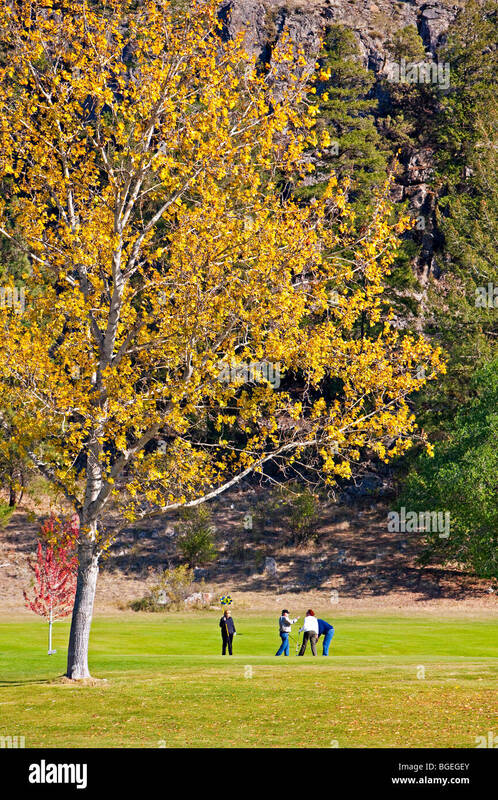 Twin Lakes Golf & RV Resort, Marron Valley, Highway 3A, Okanagan-Similkameen Region, Okanagan, British Columbia, Canada. 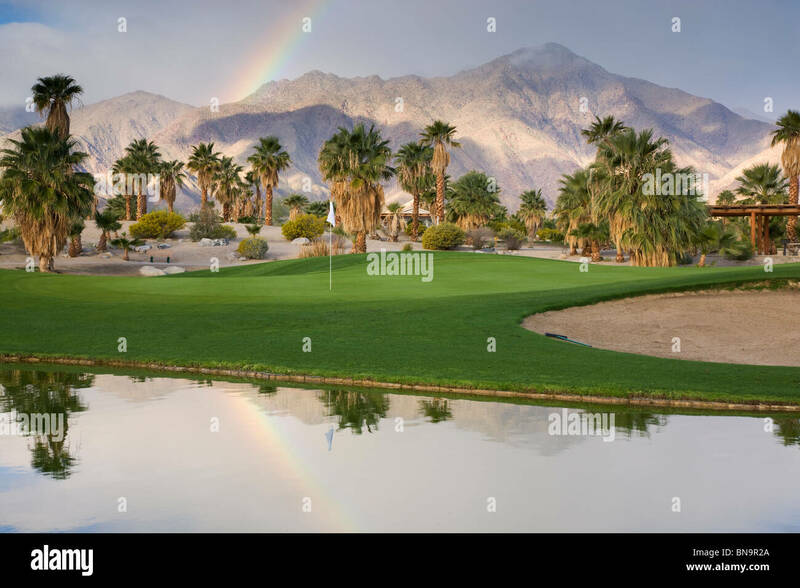 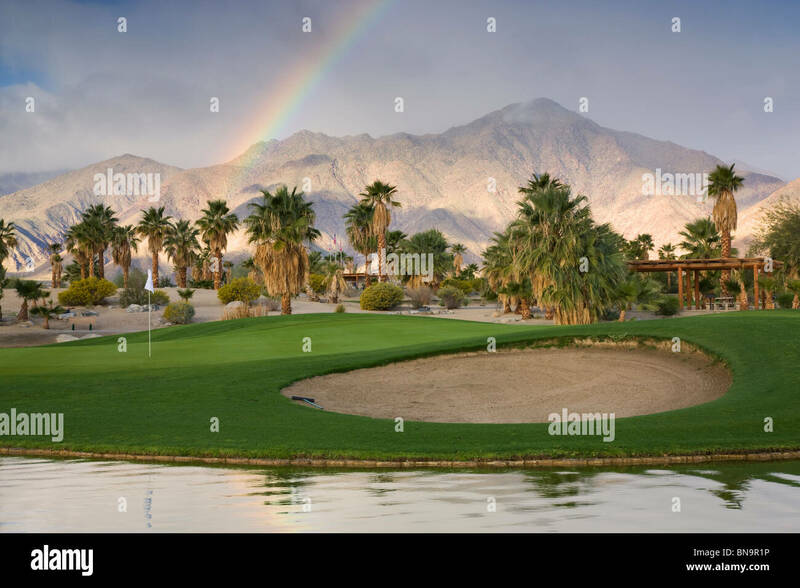 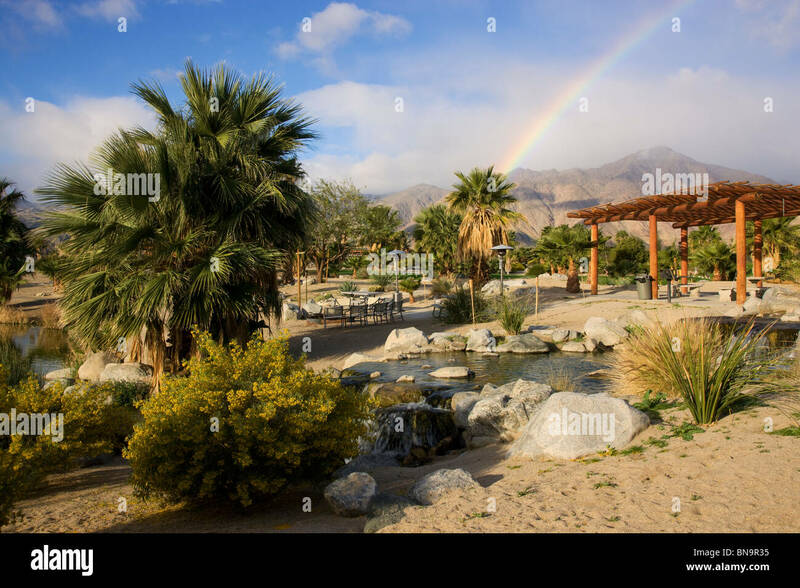 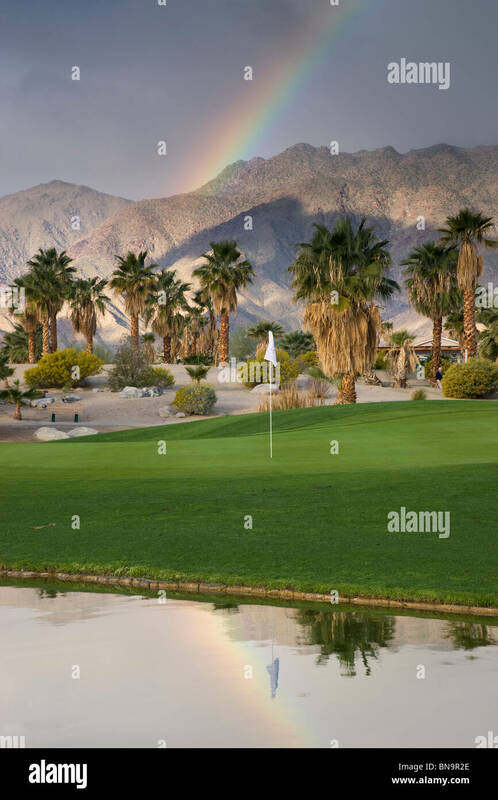 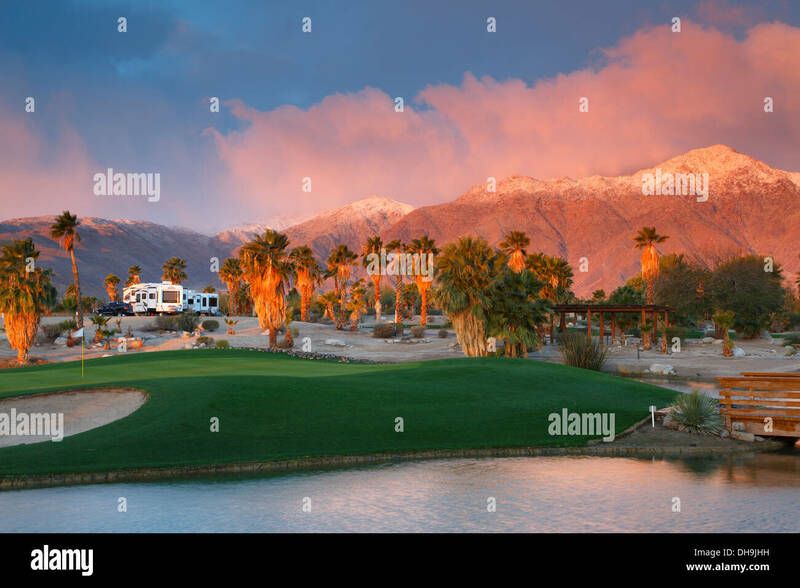 A rainbow at The Springs at Borrego RV Resort and Golf Course, Borrego Springs, California. 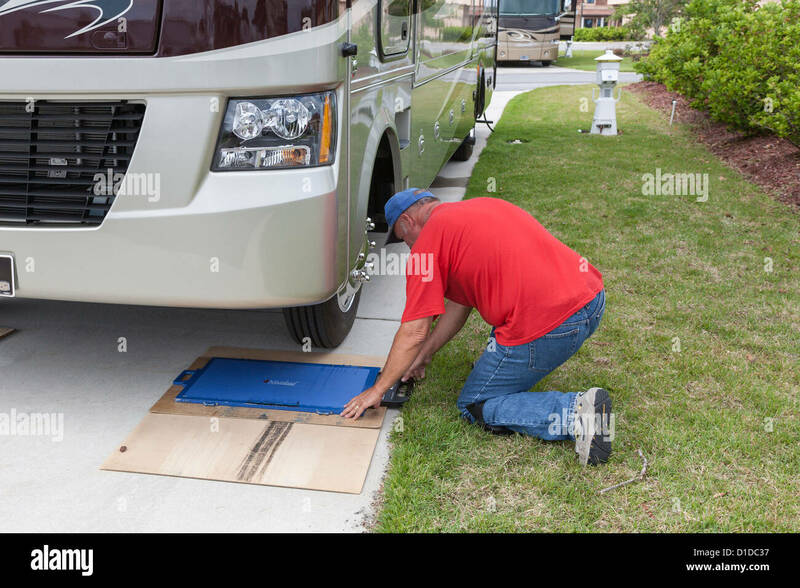 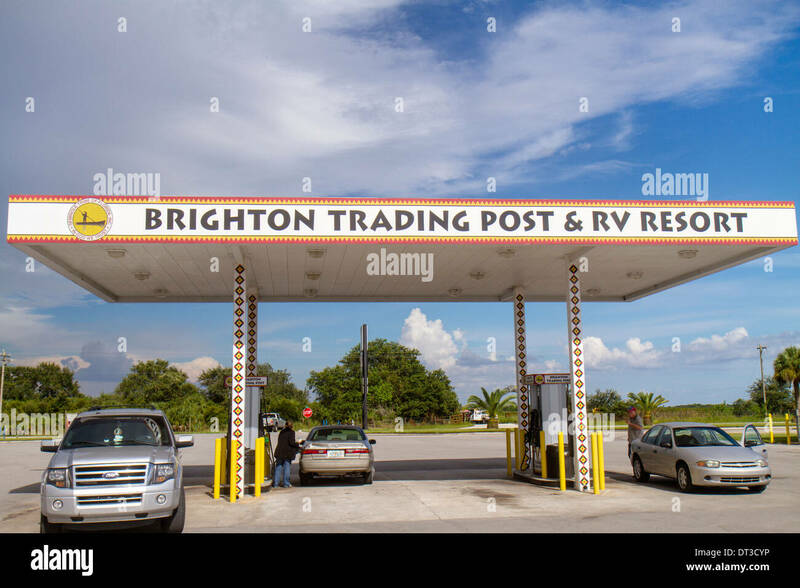 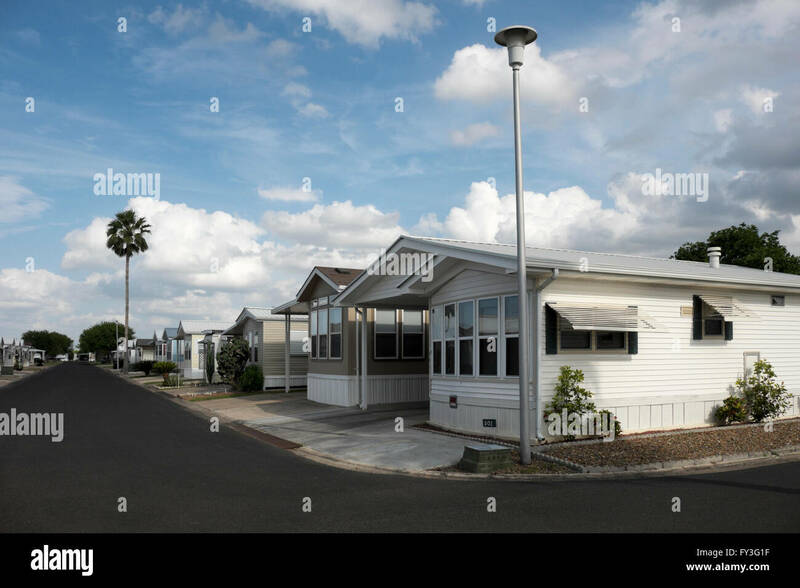 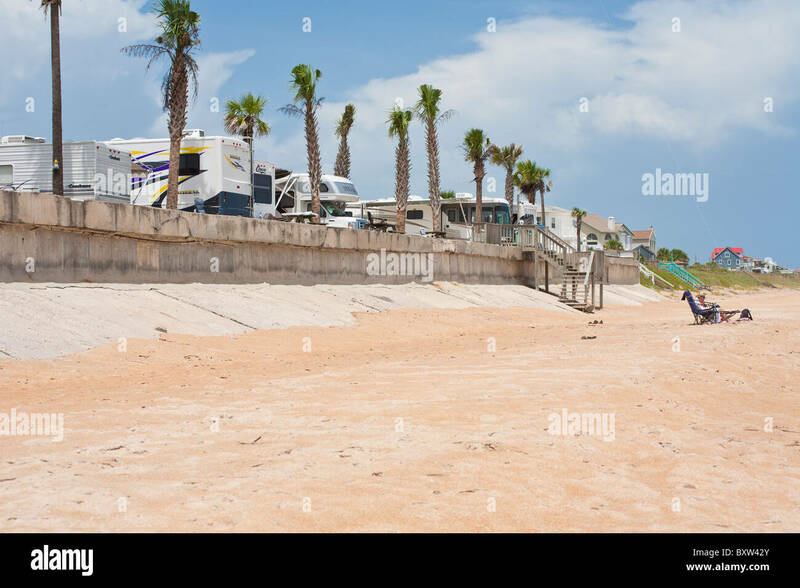 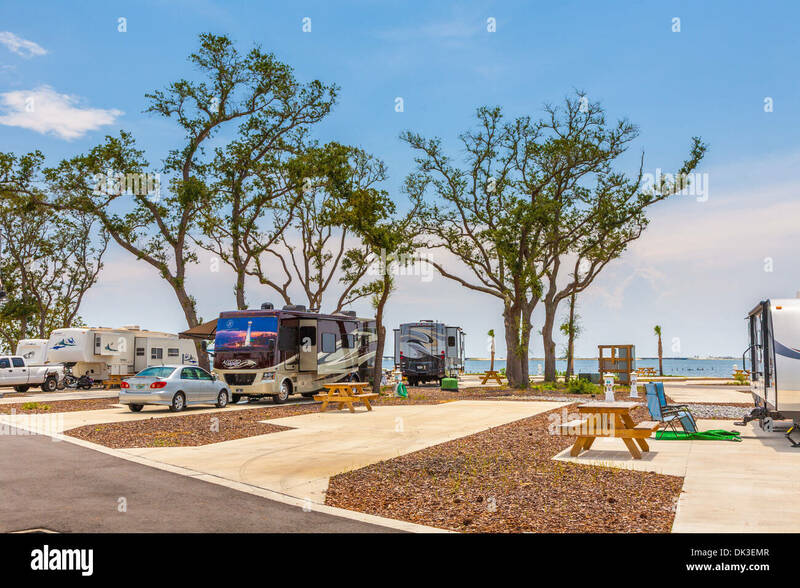 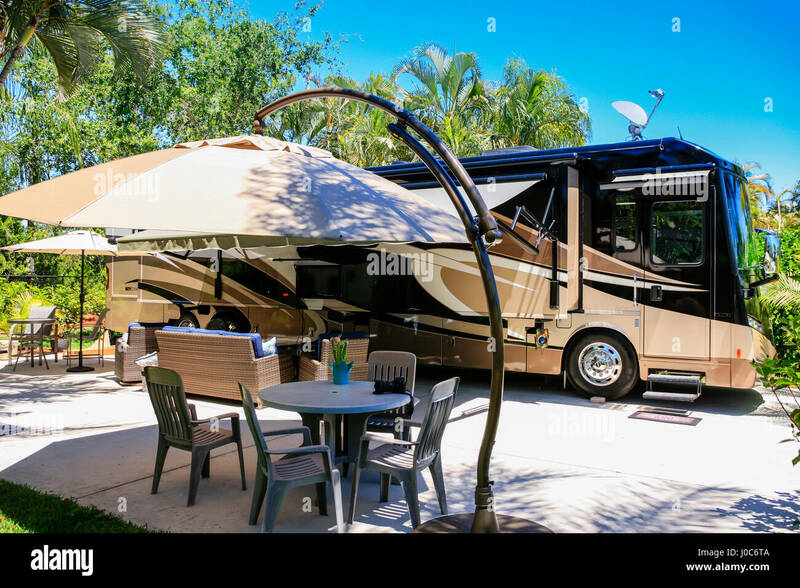 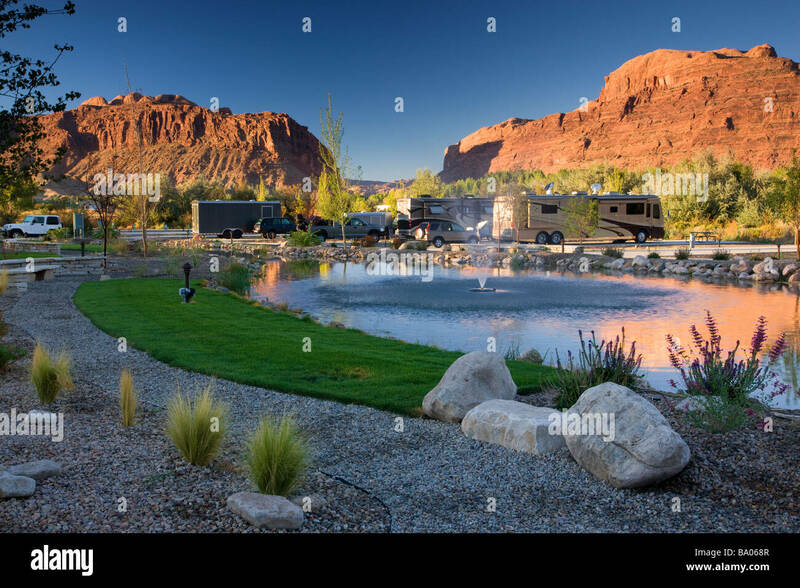 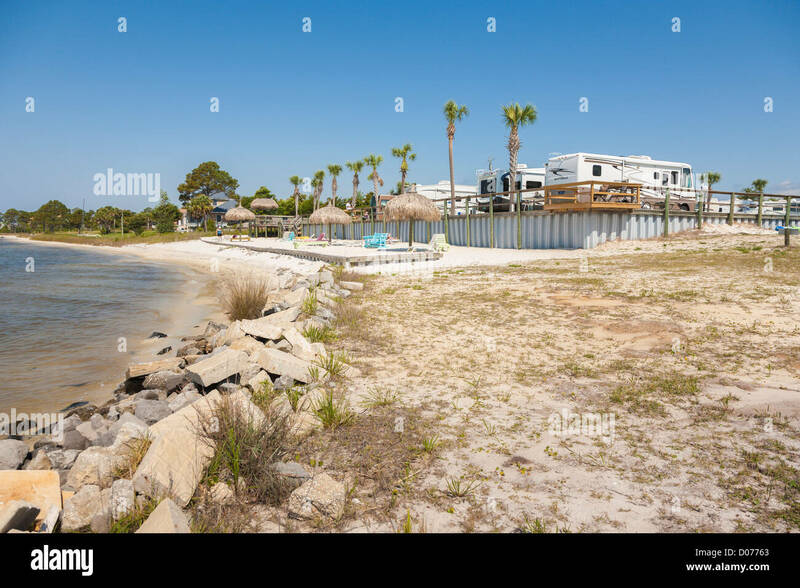 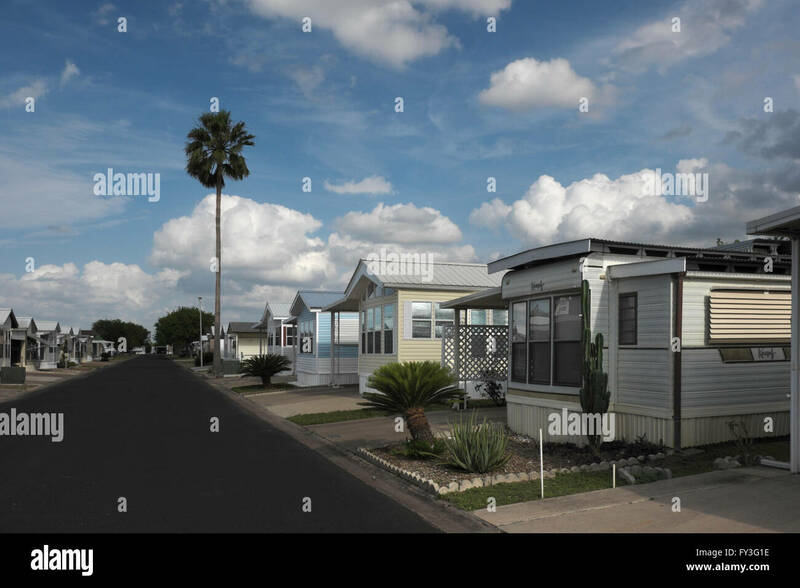 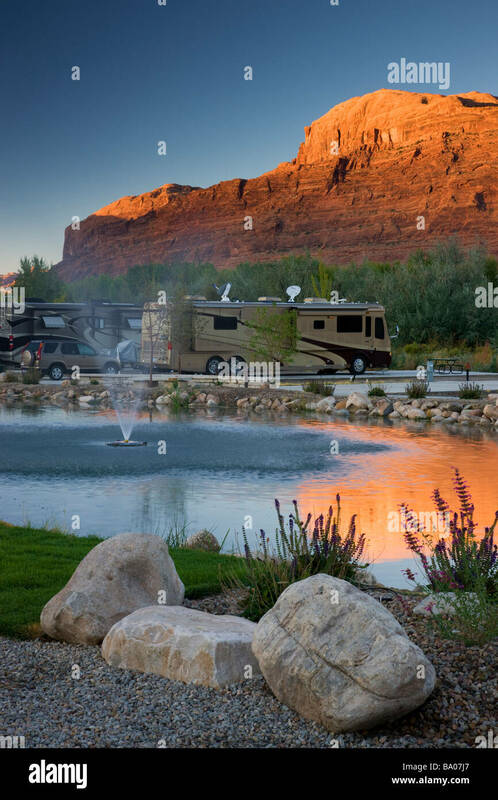 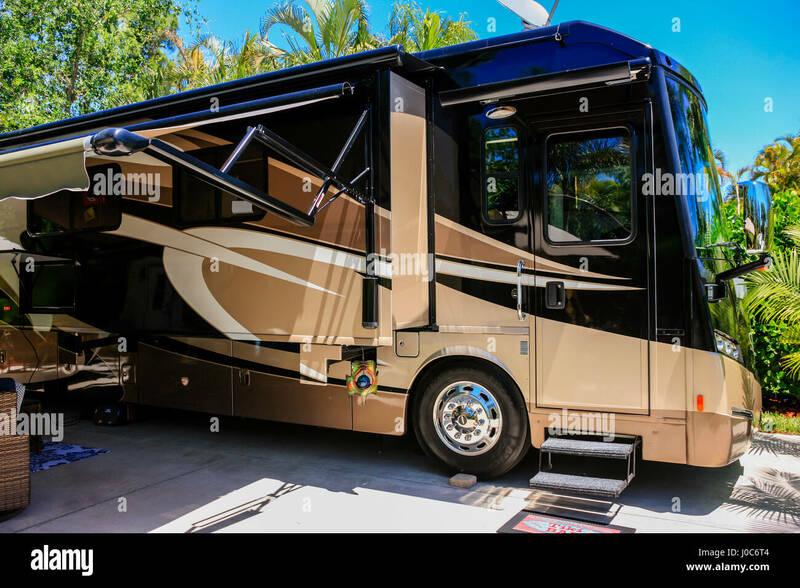 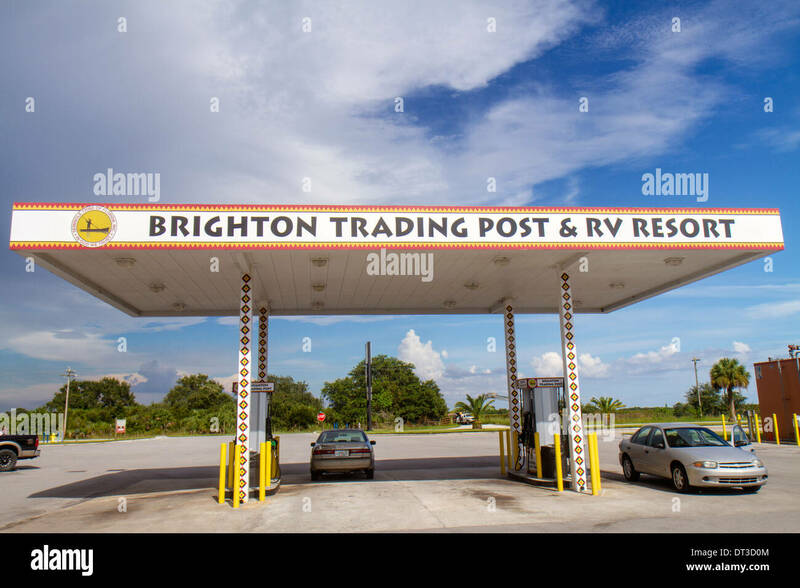 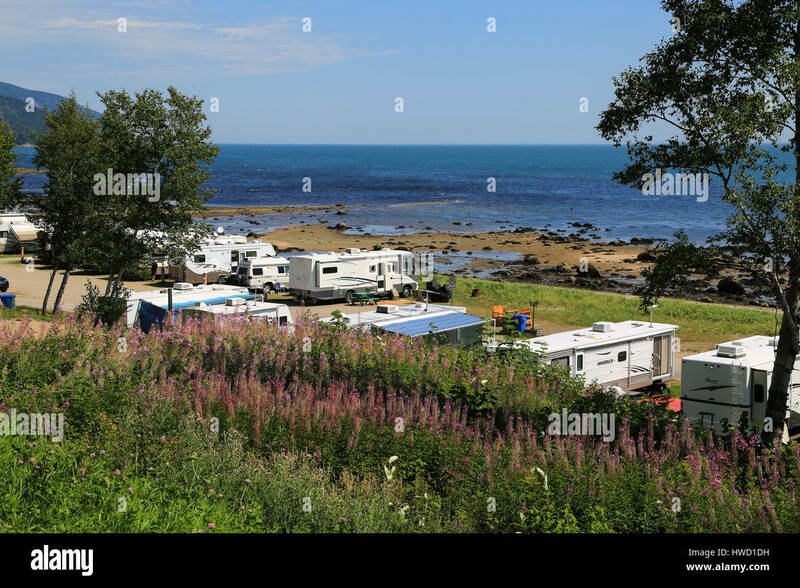 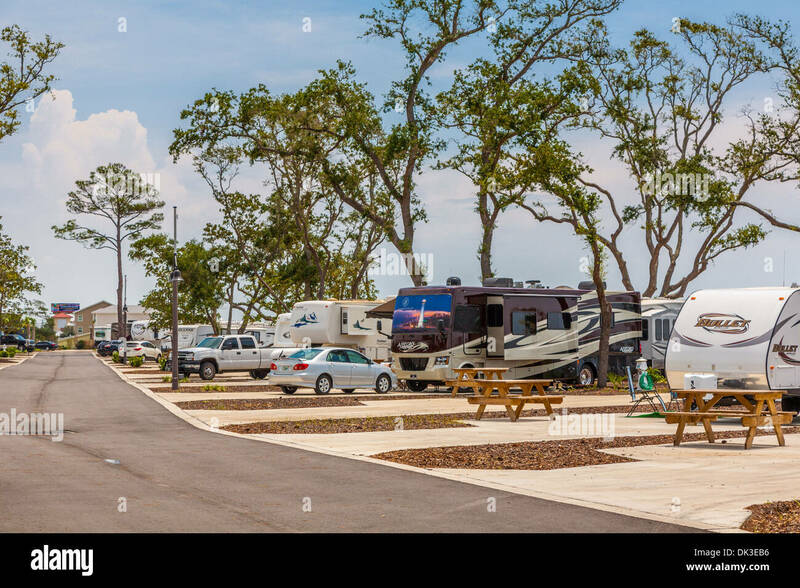 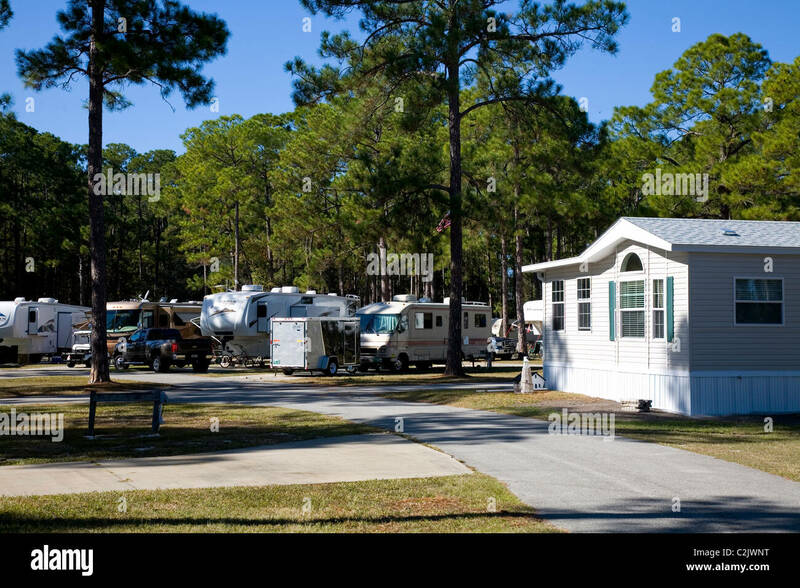 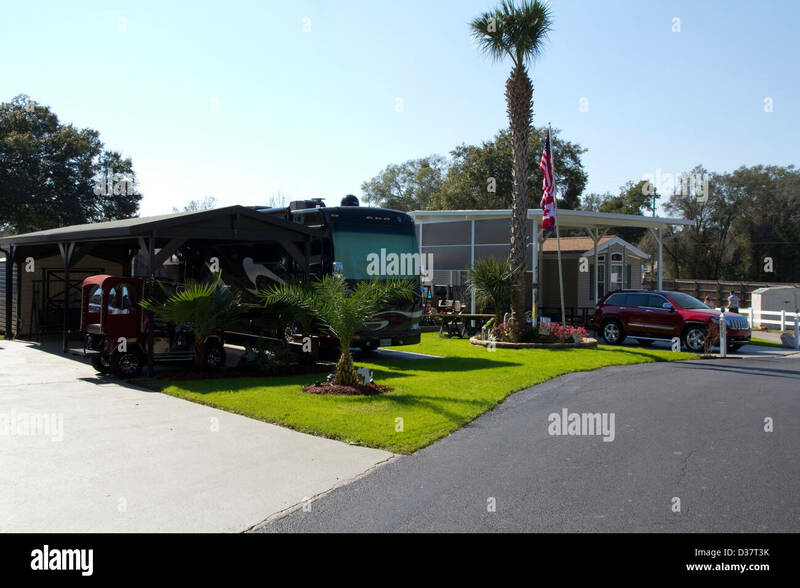 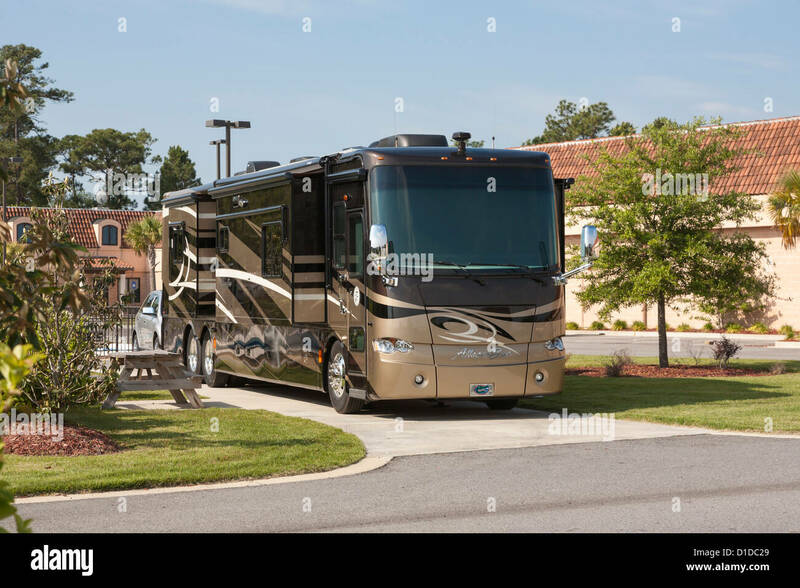 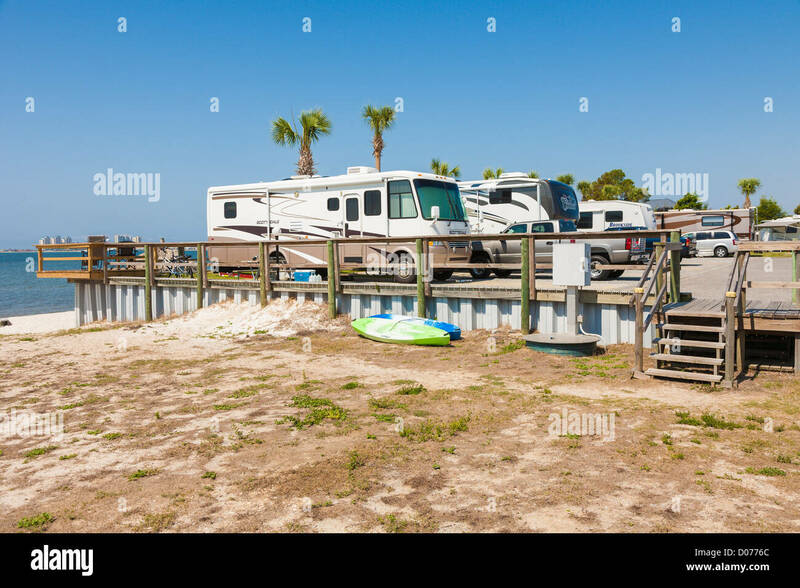 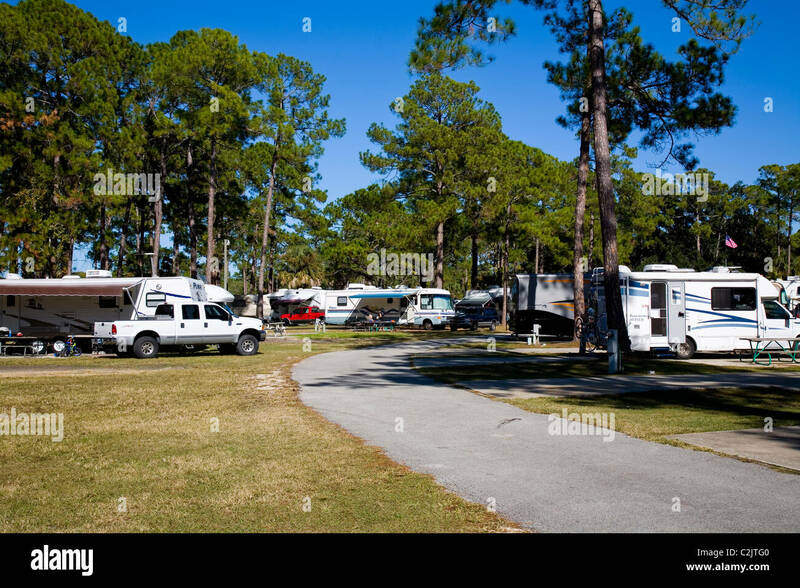 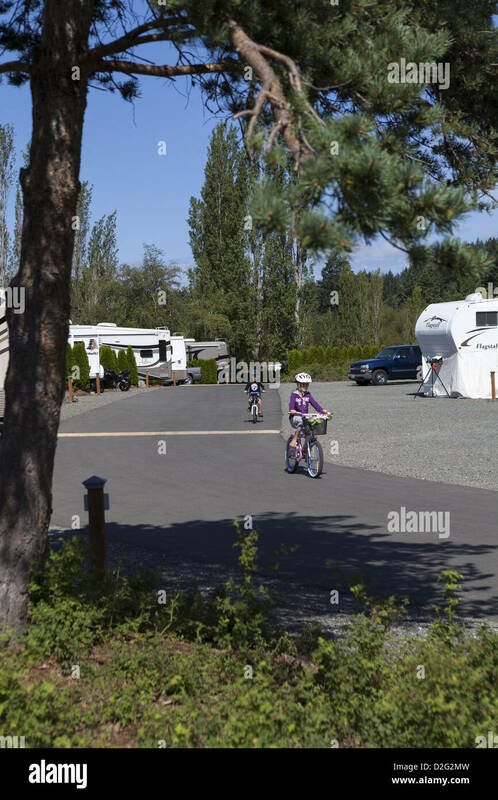 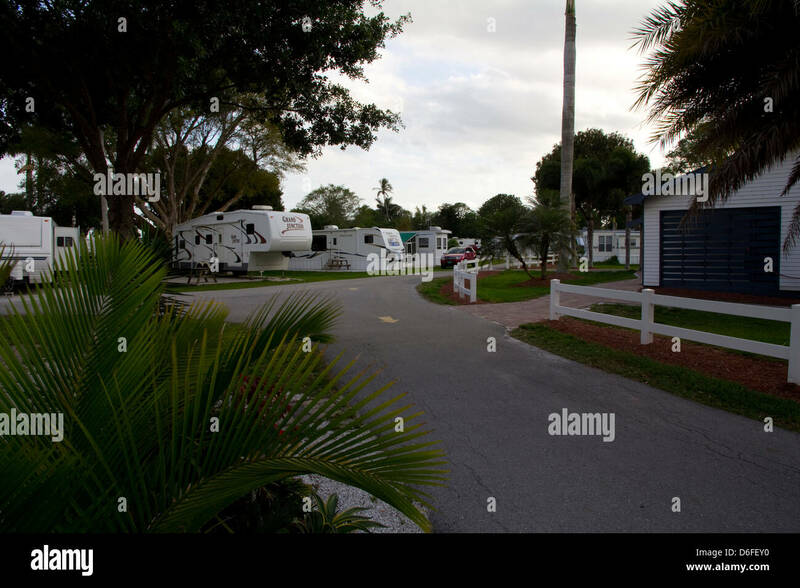 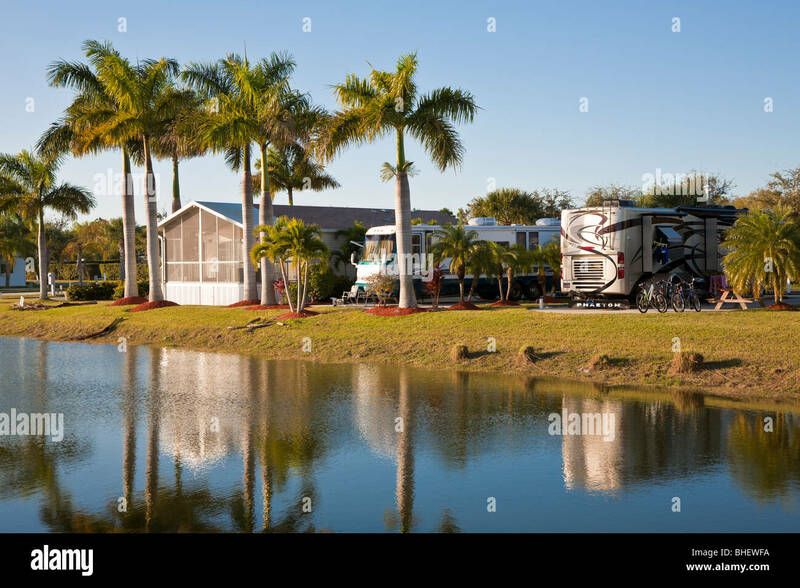 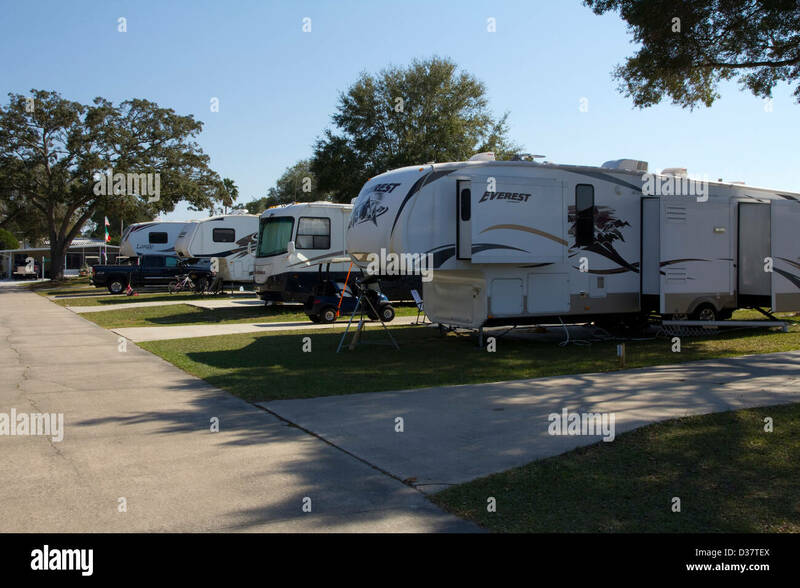 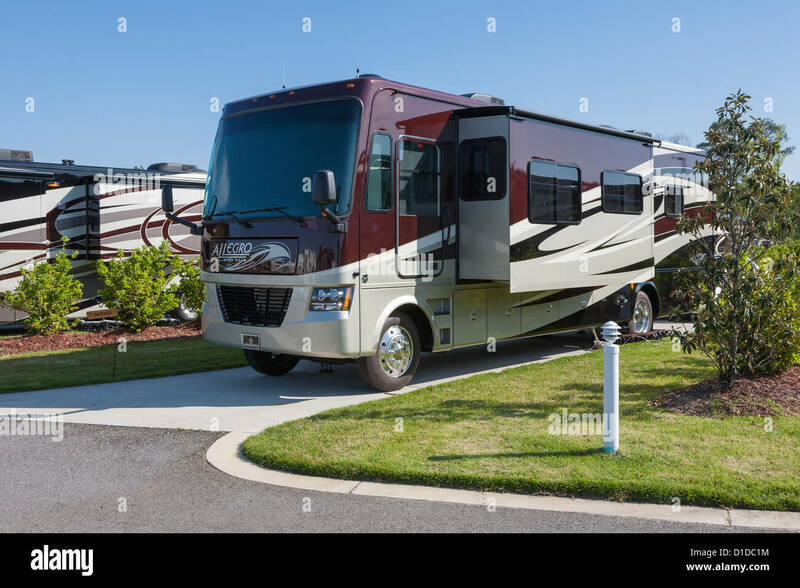 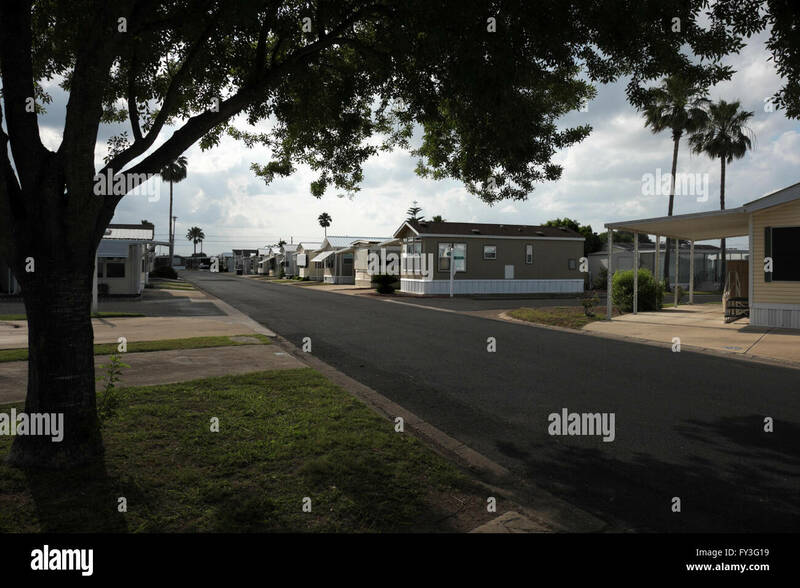 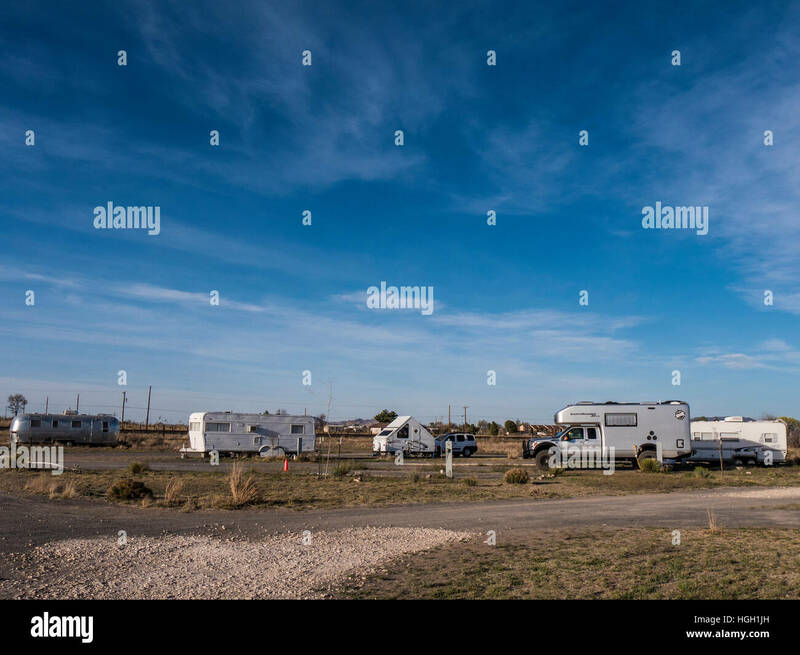 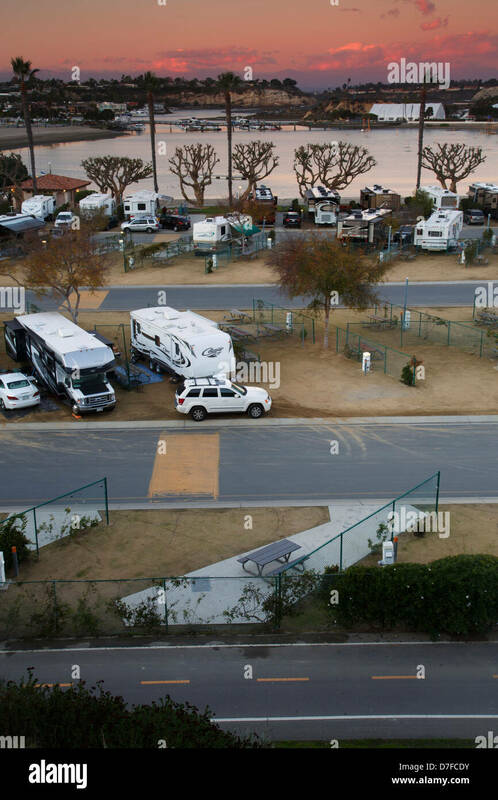 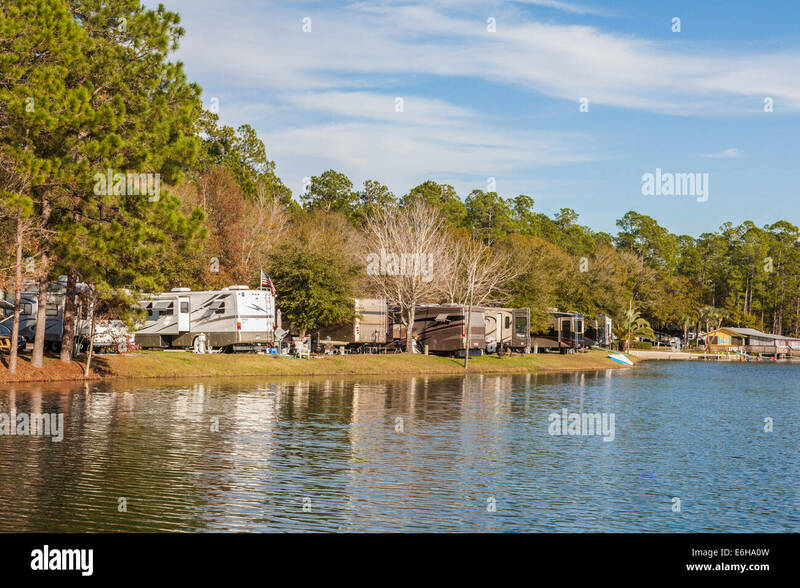 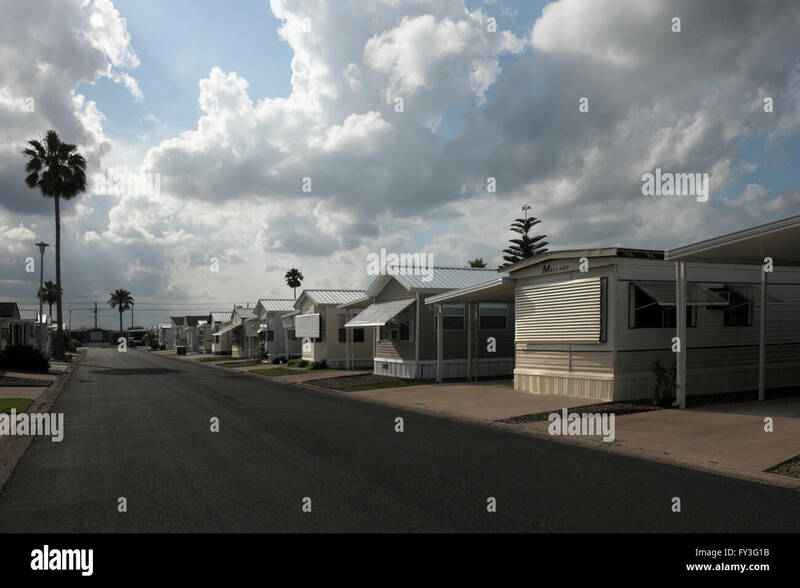 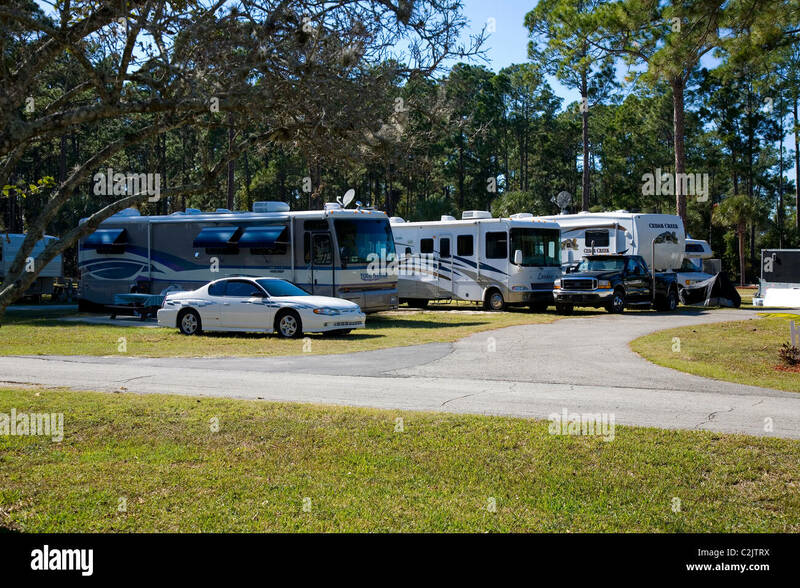 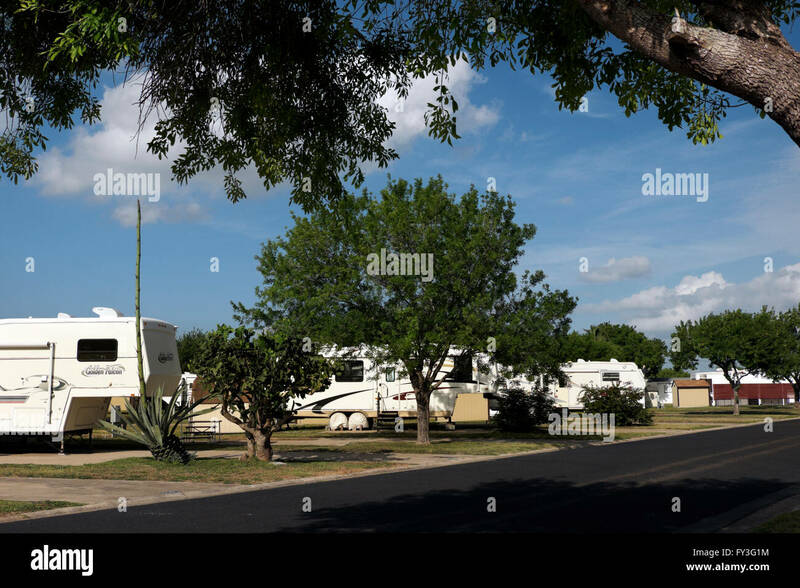 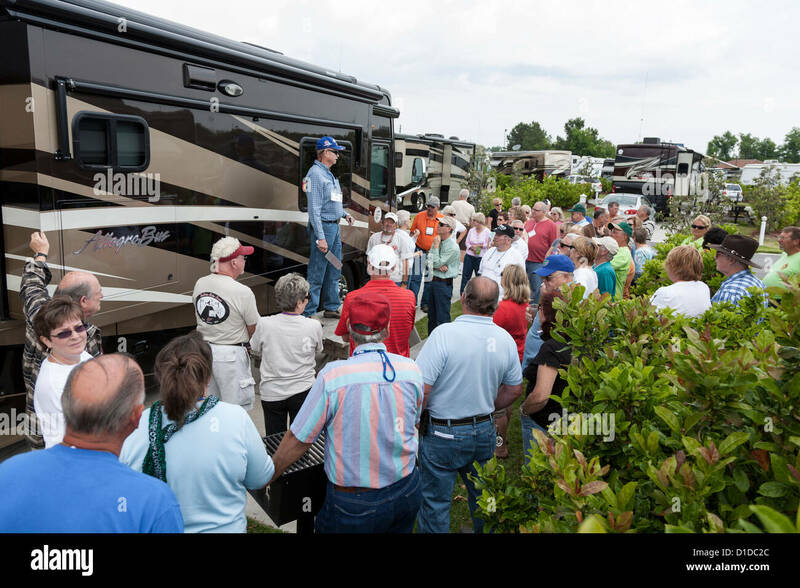 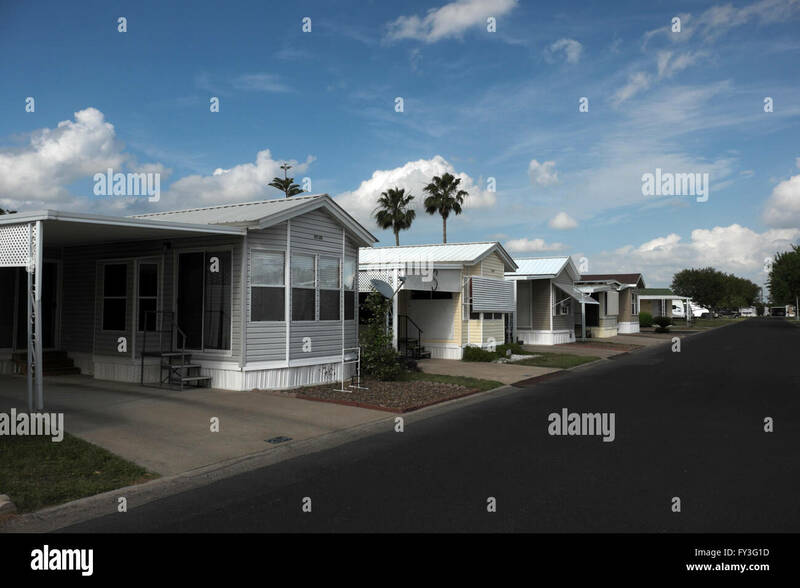 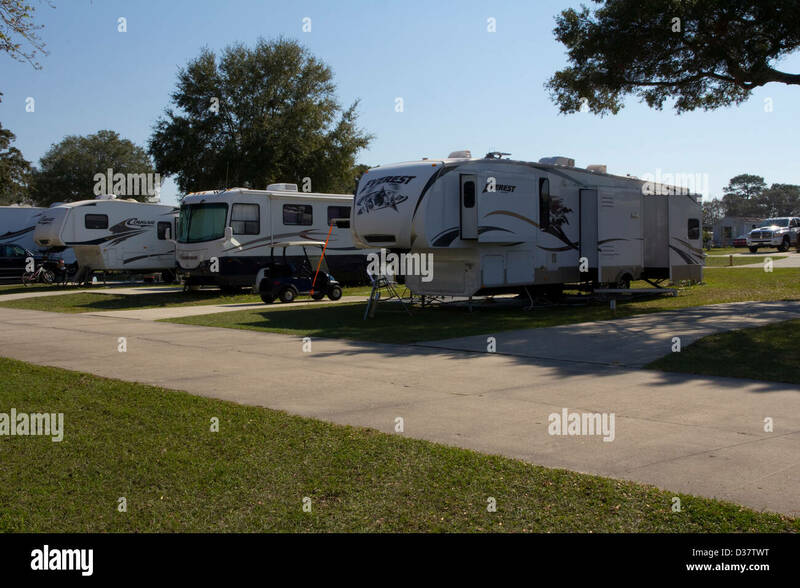 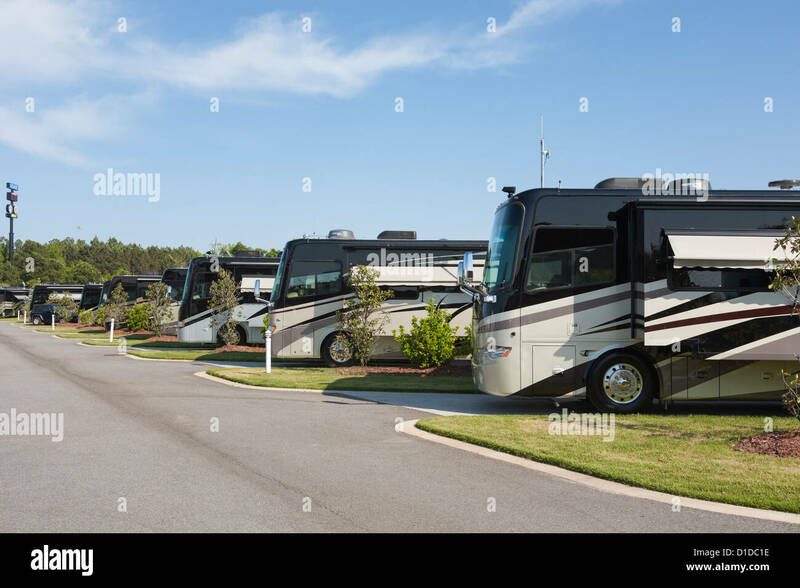 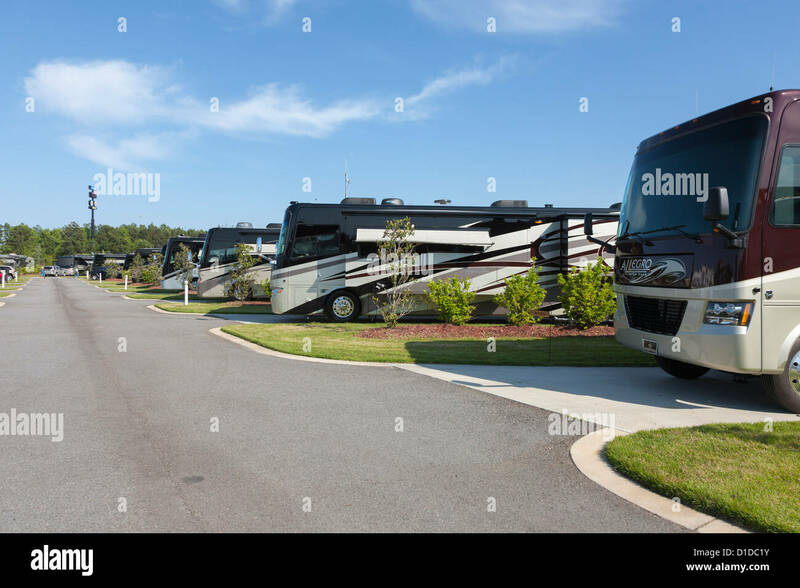 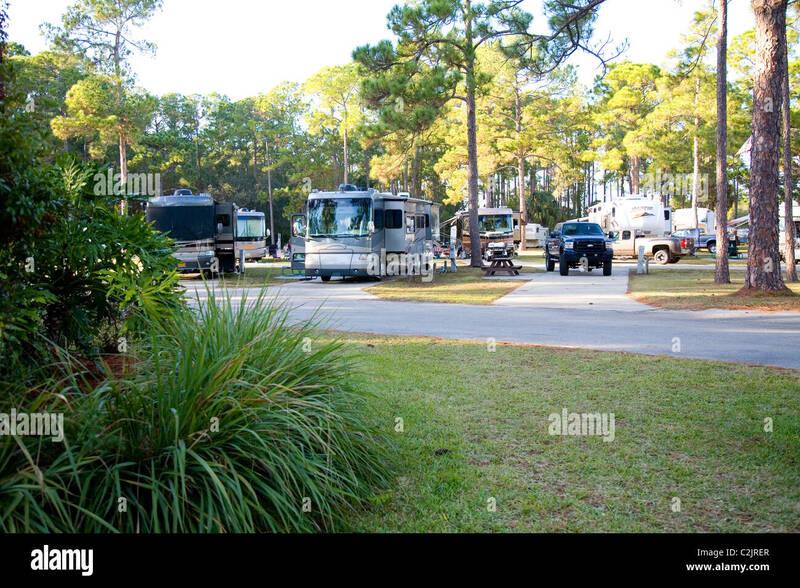 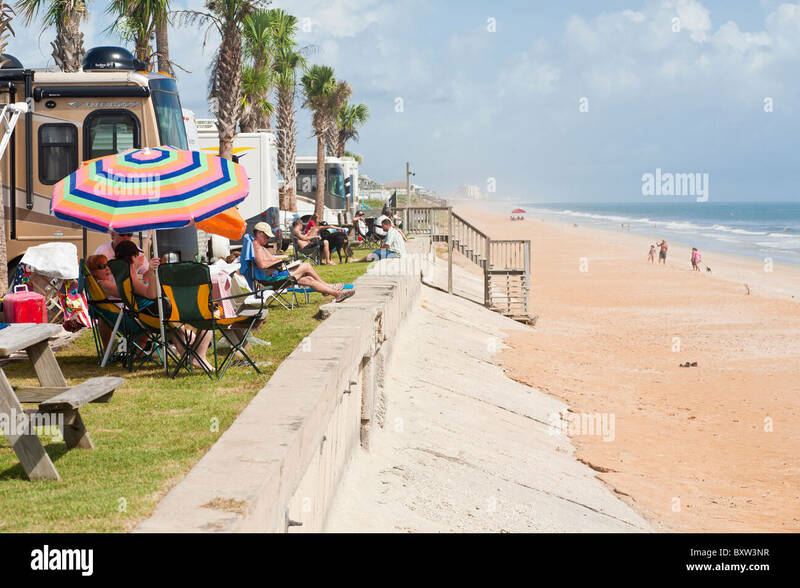 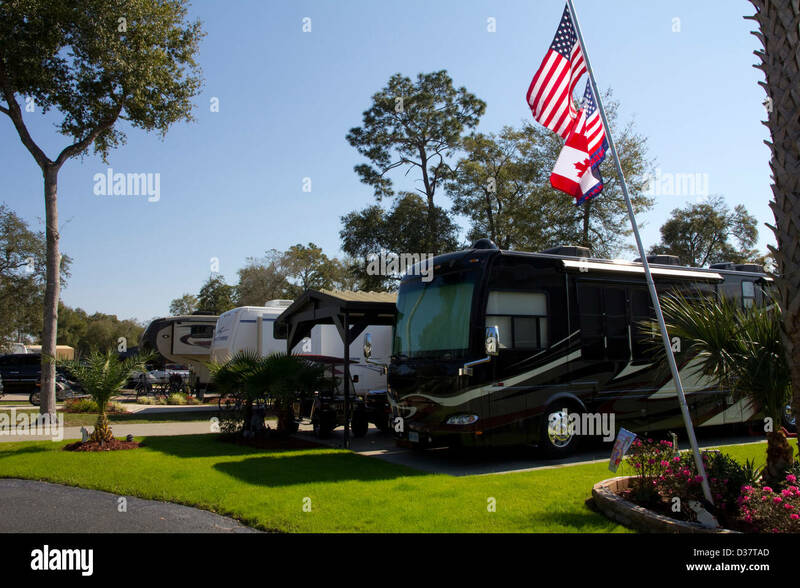 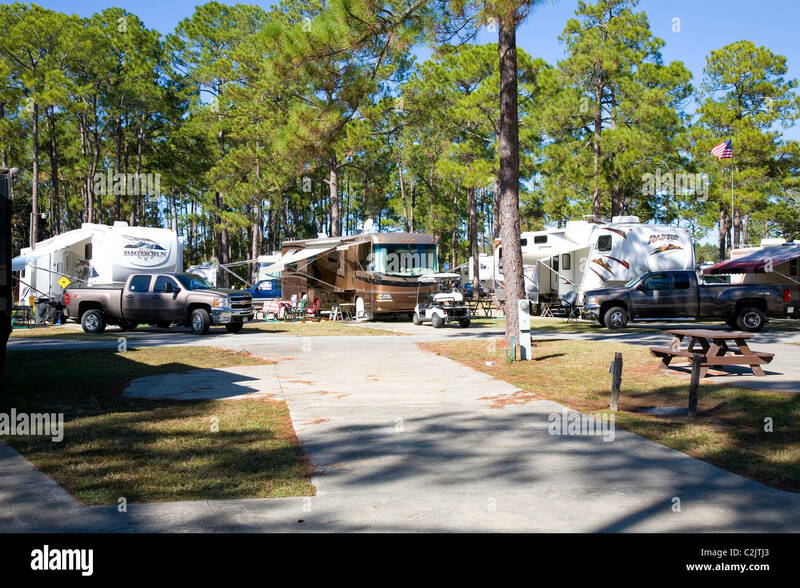 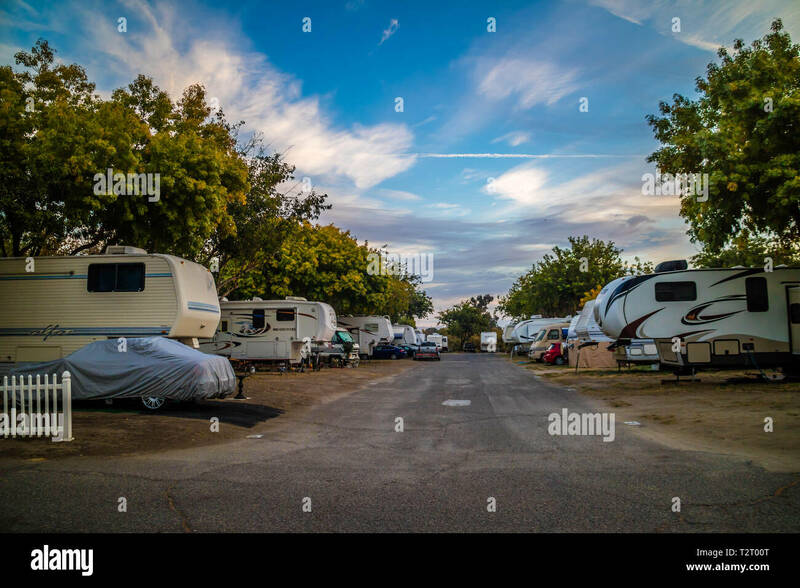 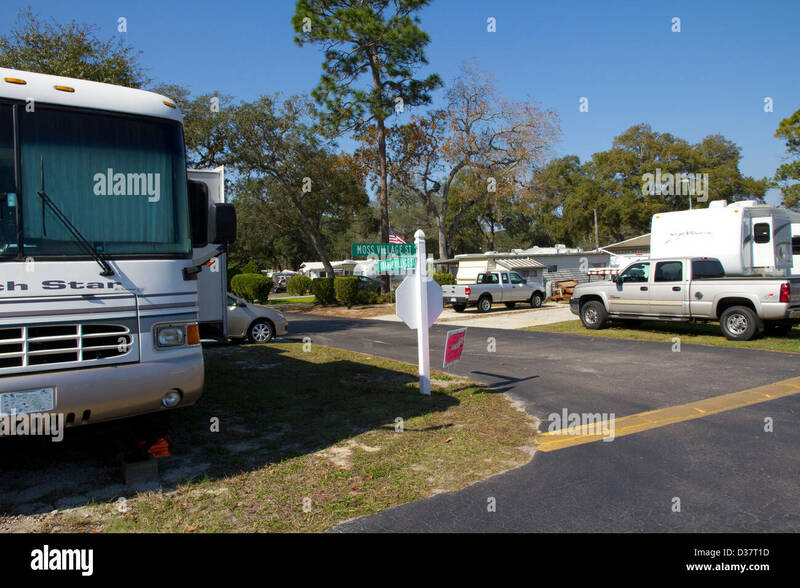 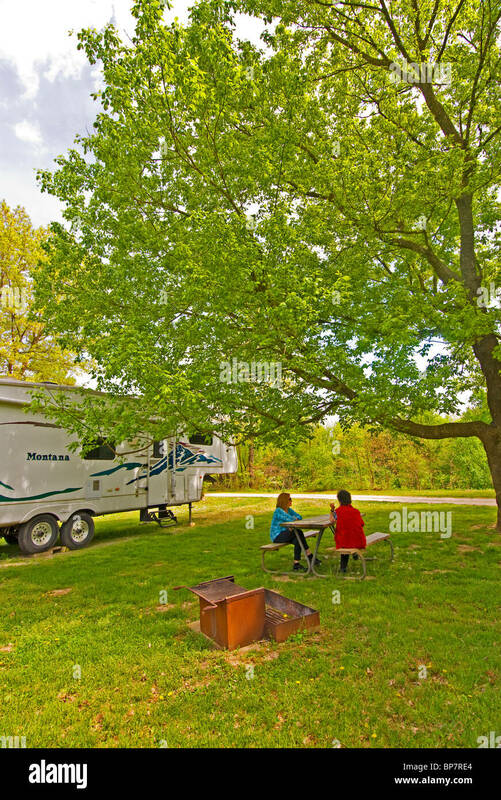 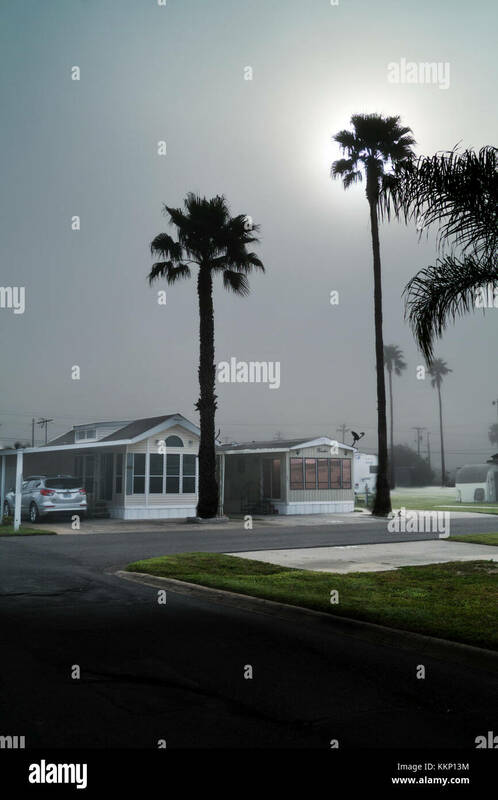 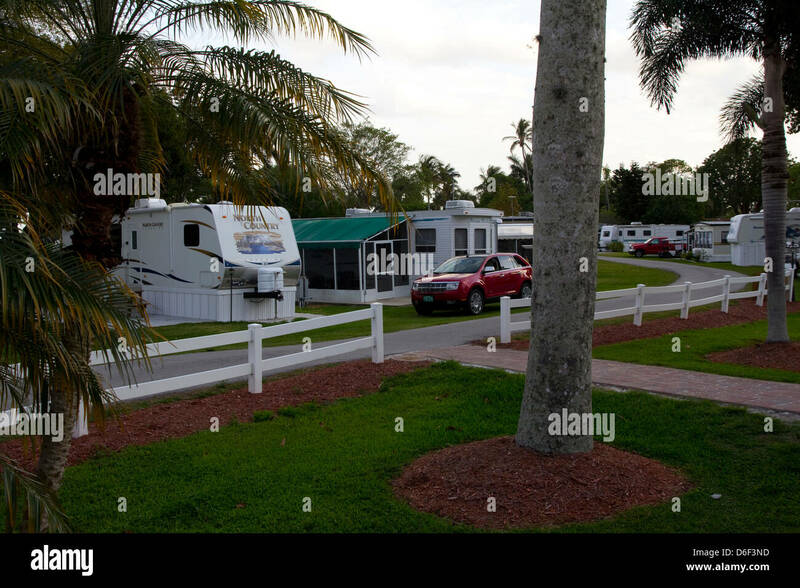 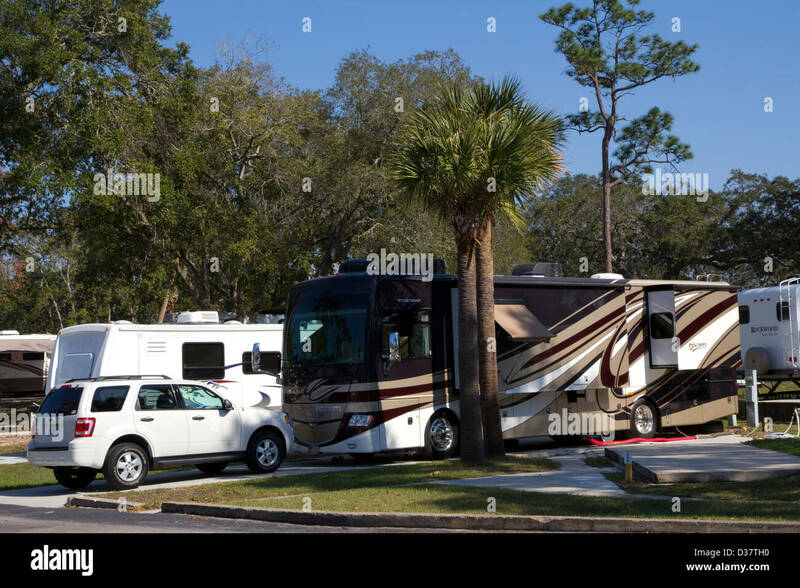 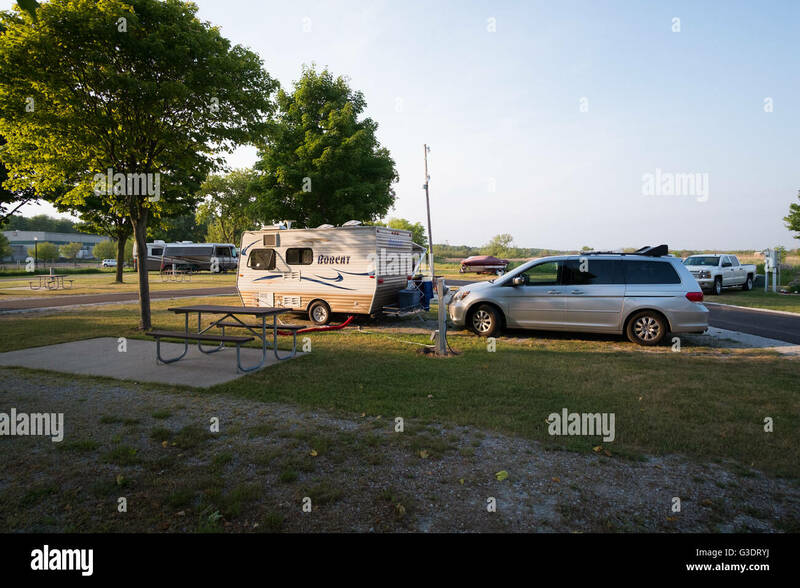 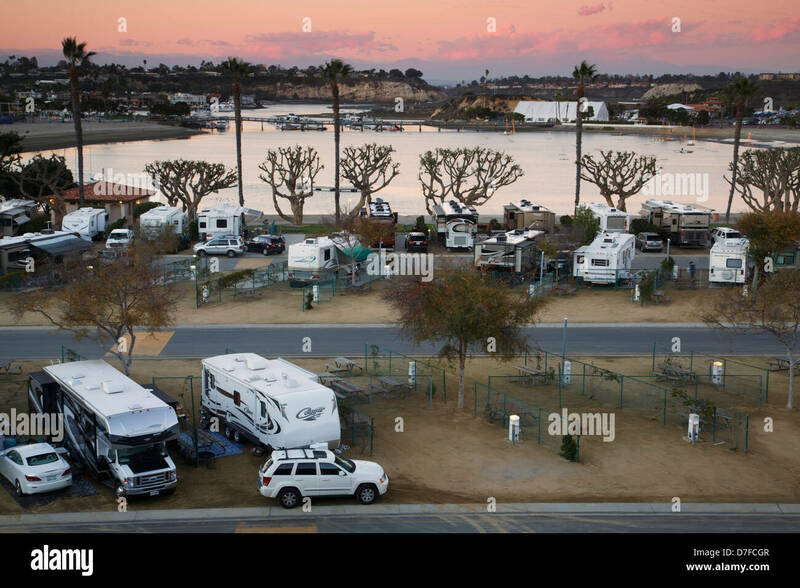 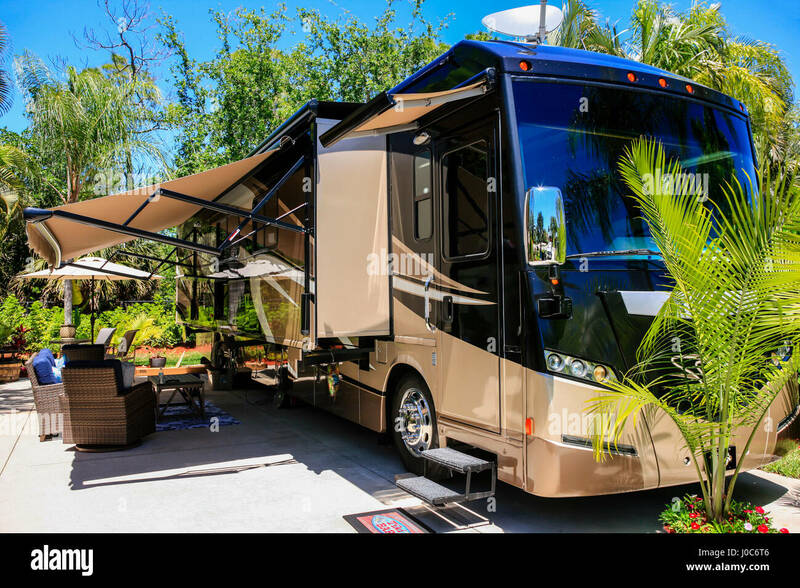 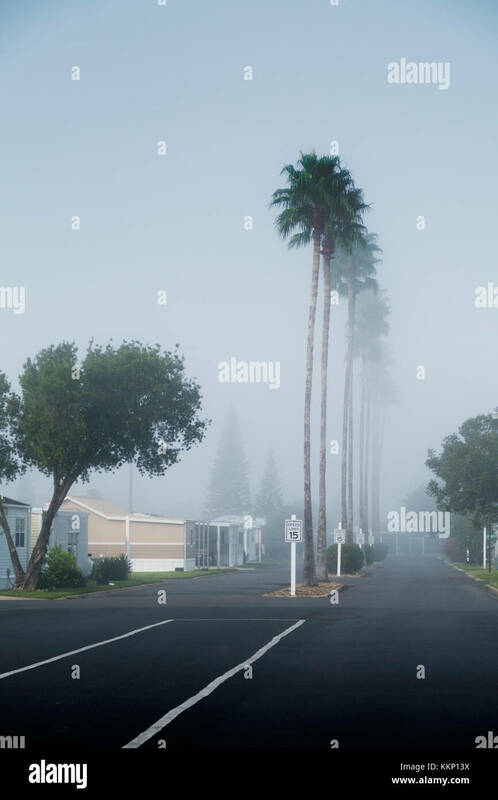 Travel trailers, fifth wheels, mobile homes and park models sit serenely in a trailer park (RV Resort, Mobile home community). 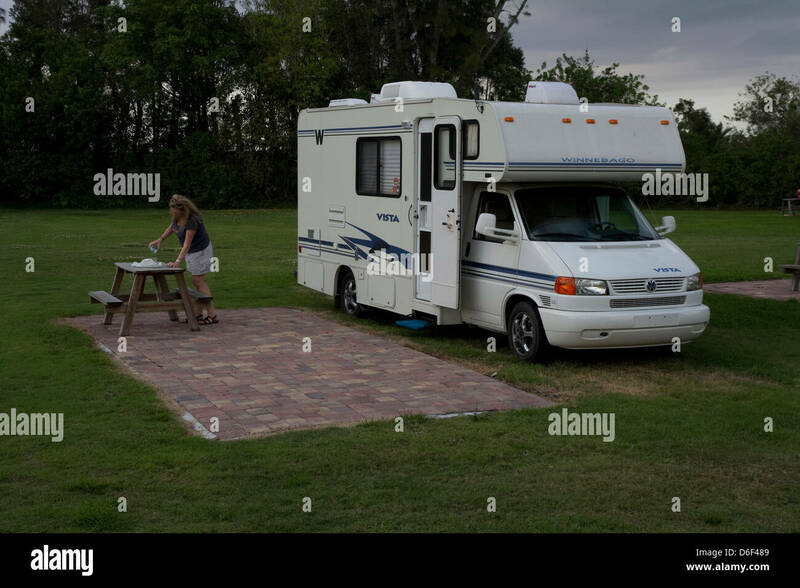 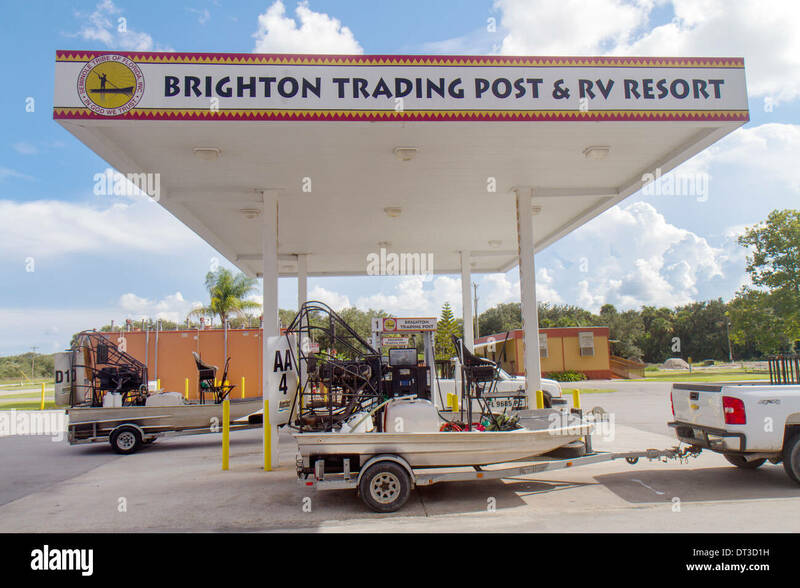 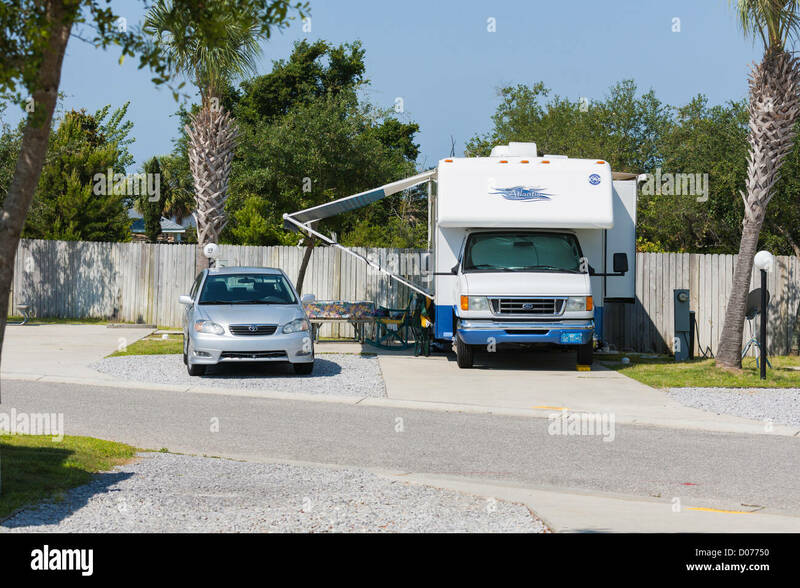 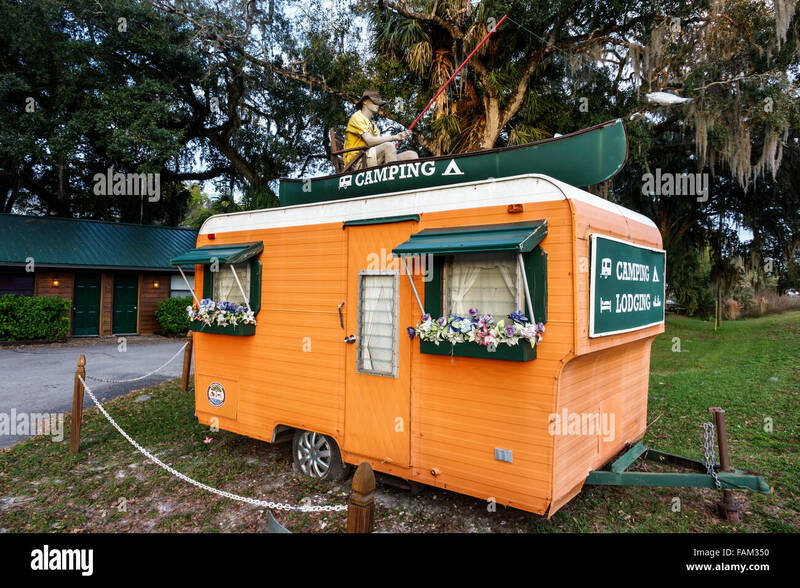 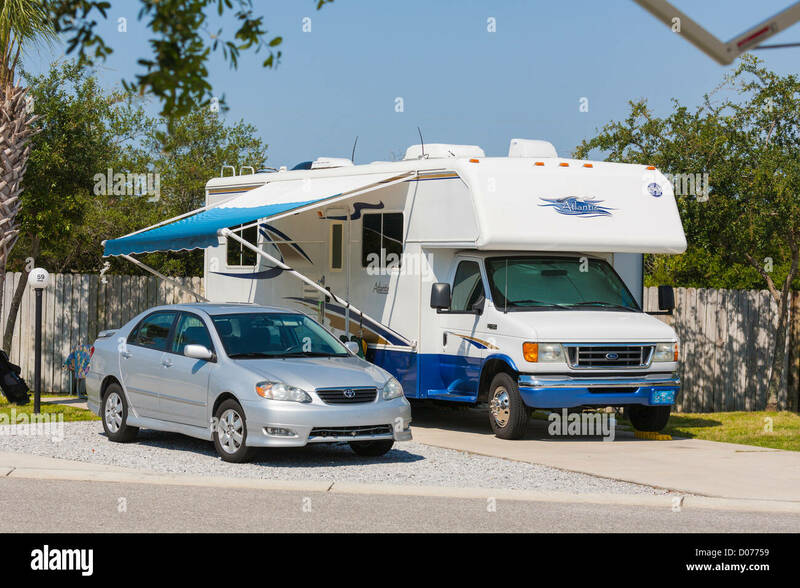 Small trailer and mini van parked in a RV resort. 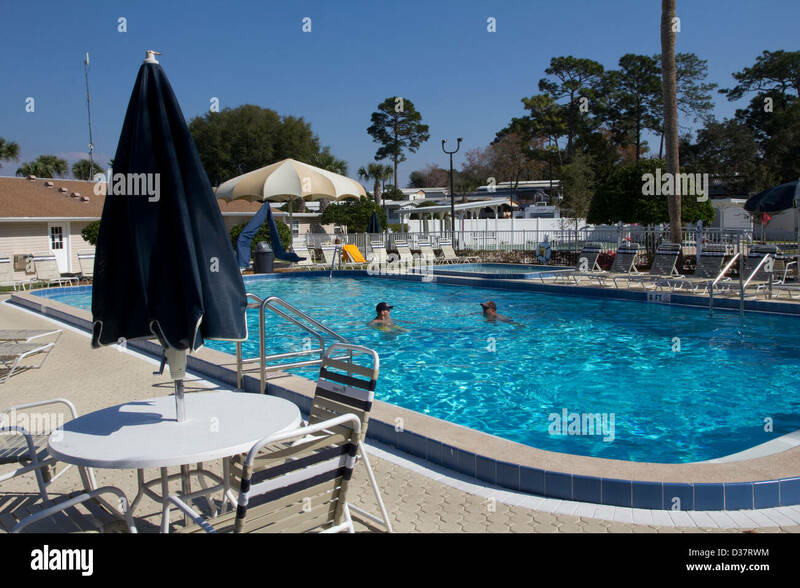 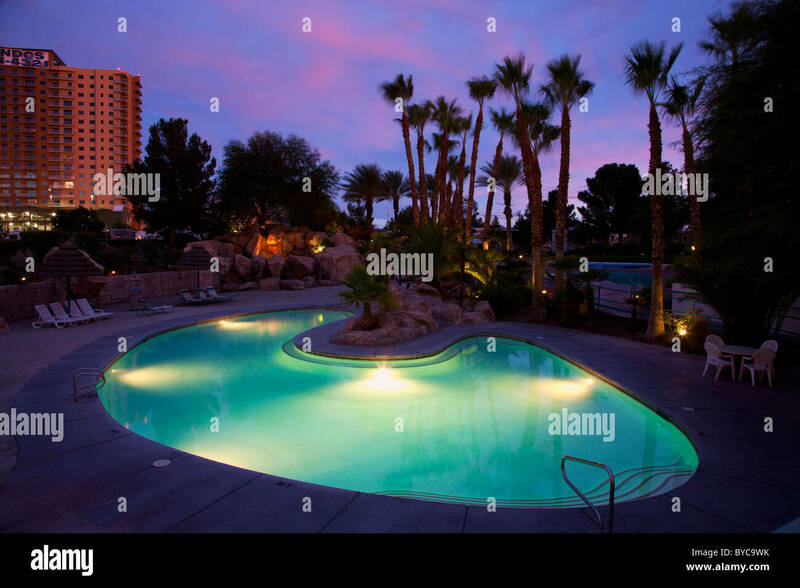 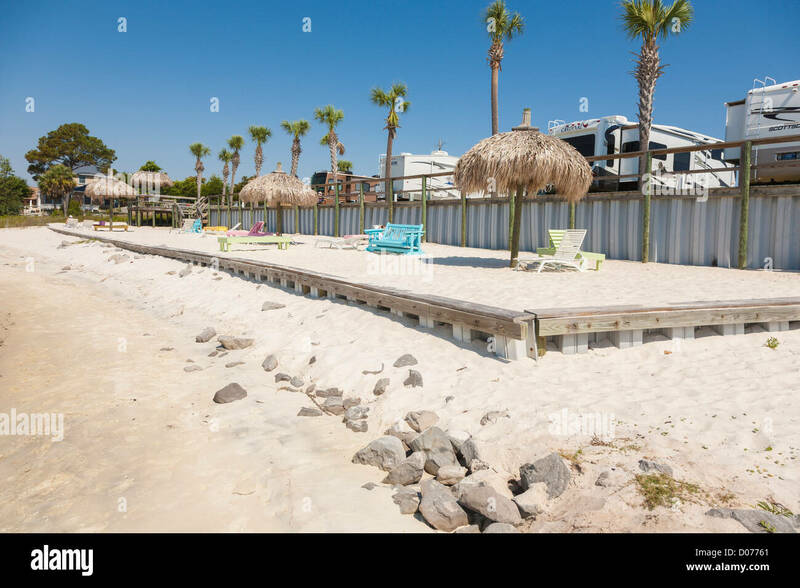 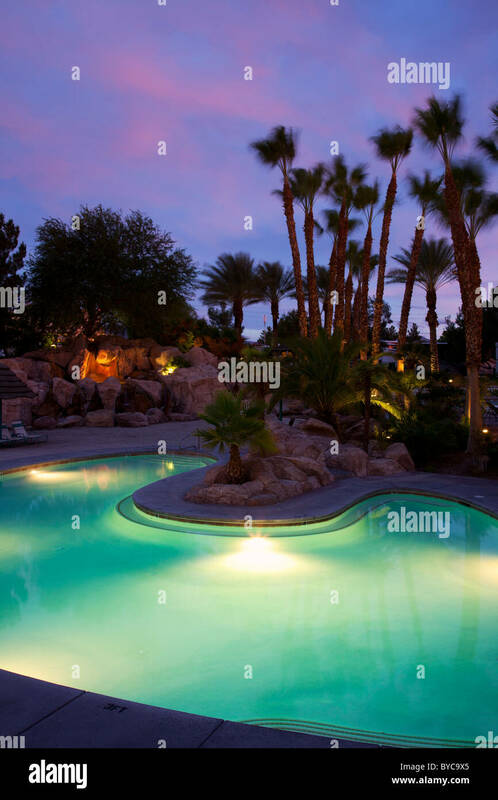 Swimming pool filled with clear aqua blue water at a senior citizens RV resort in south Texas, USA.